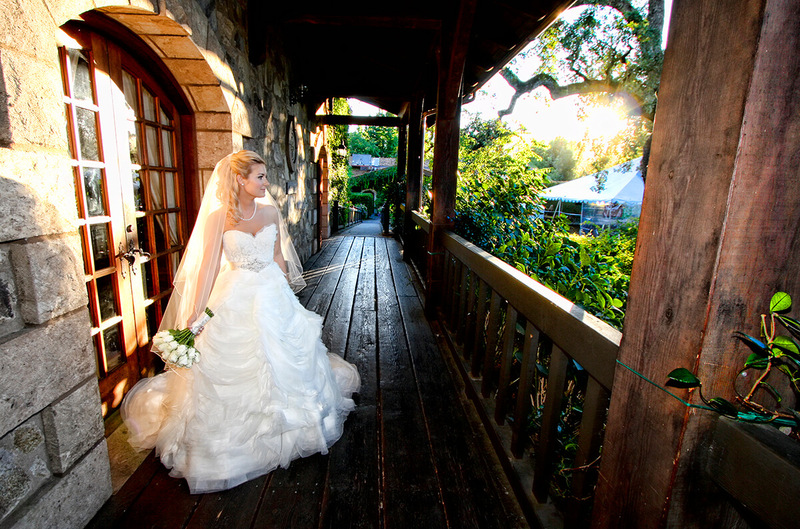 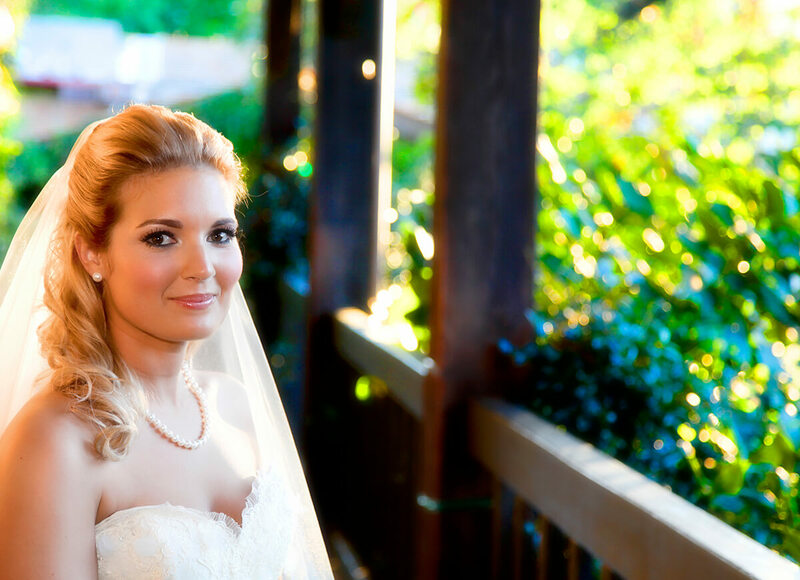 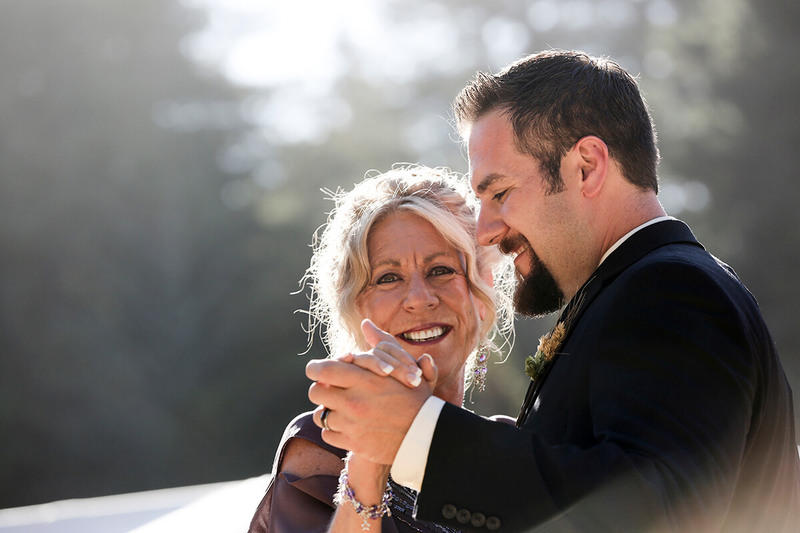 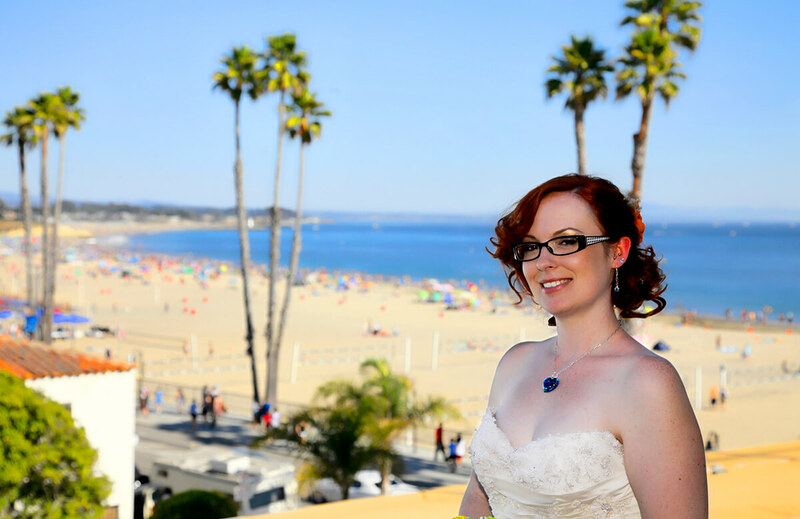 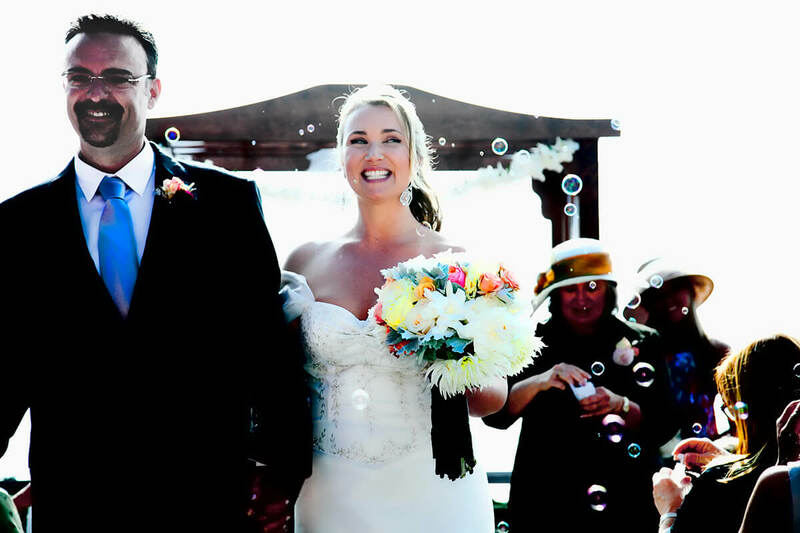 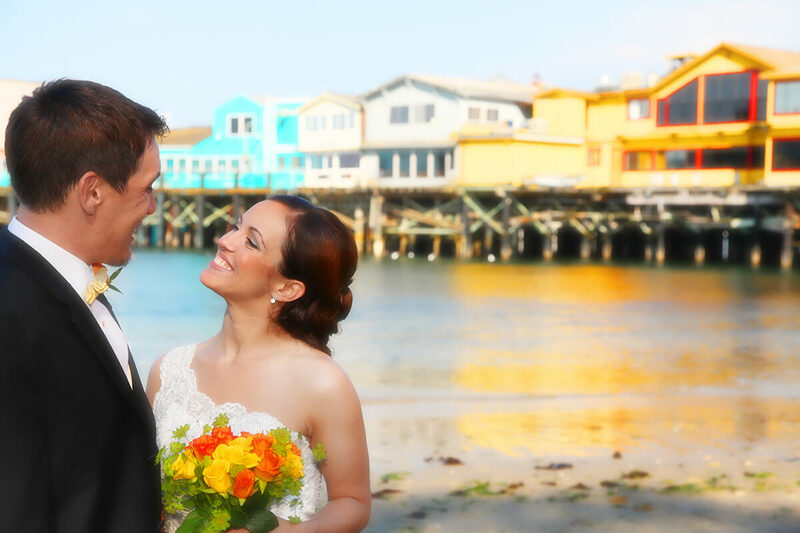 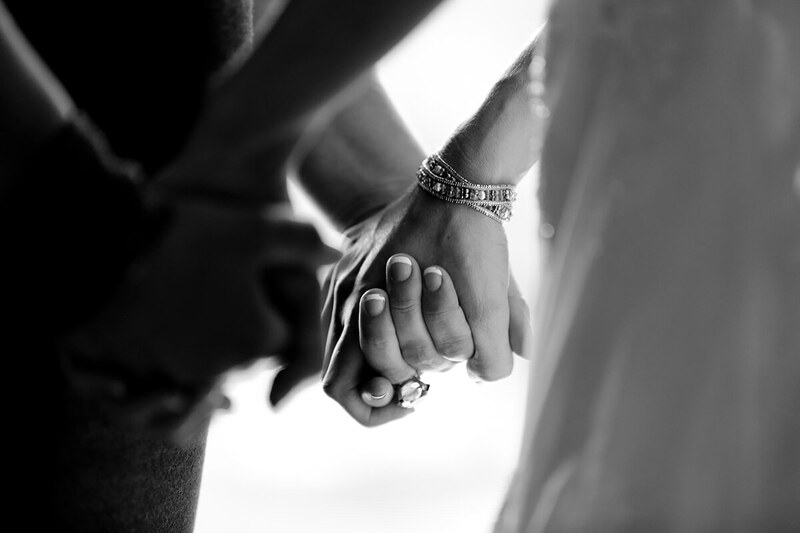 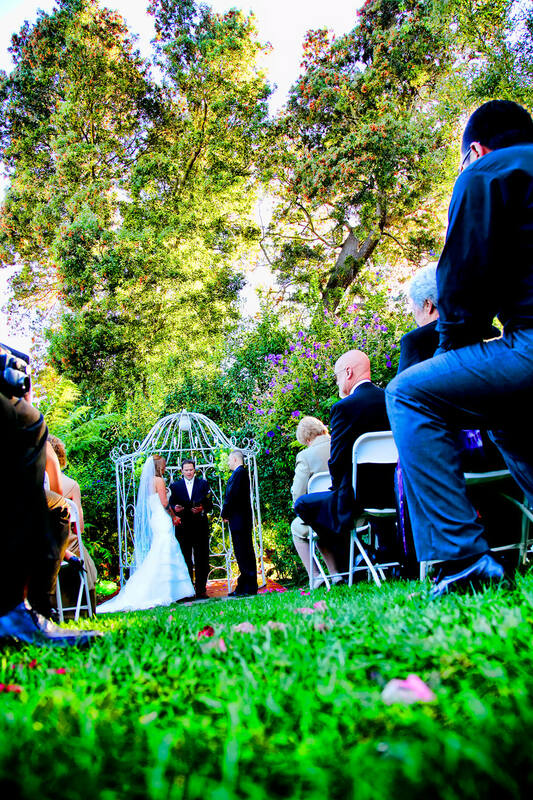 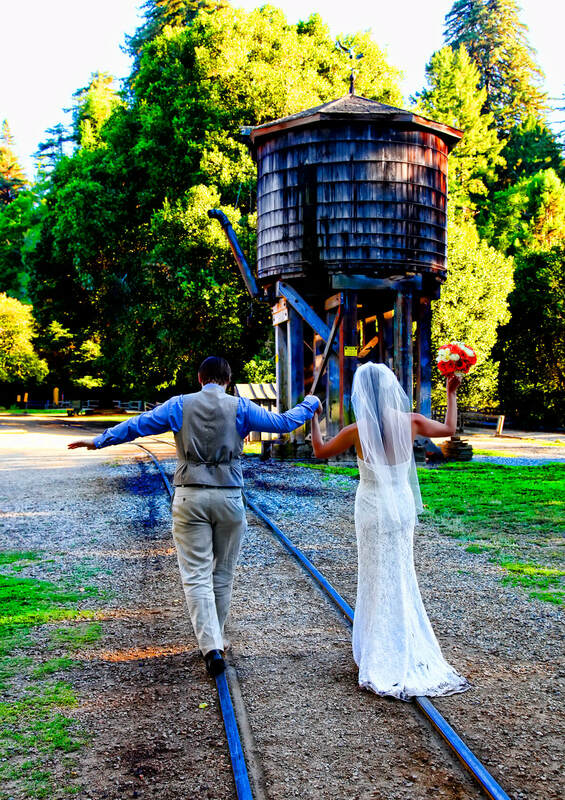 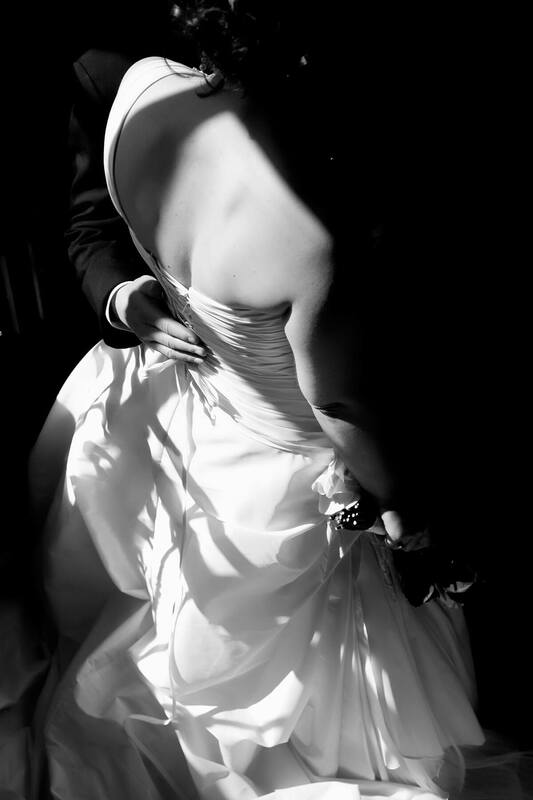 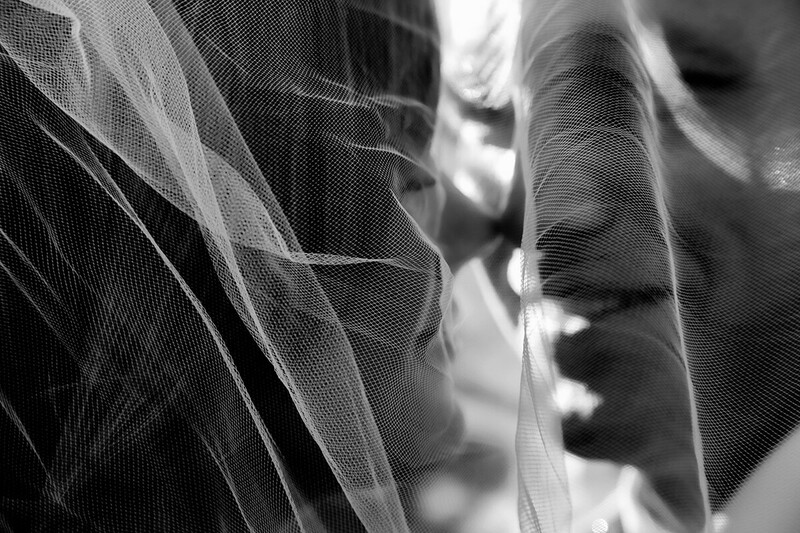 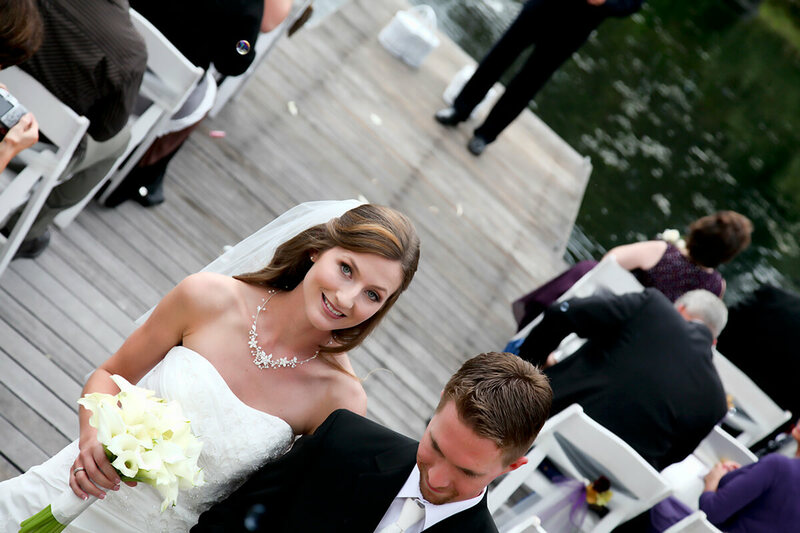 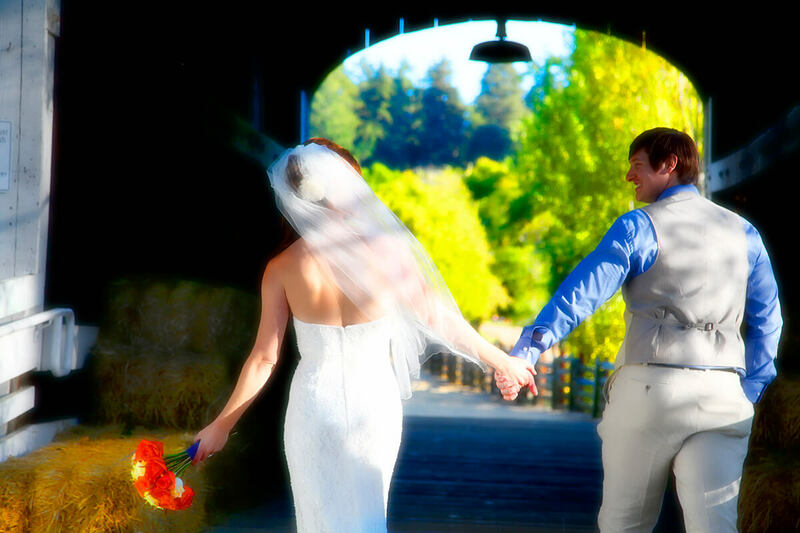 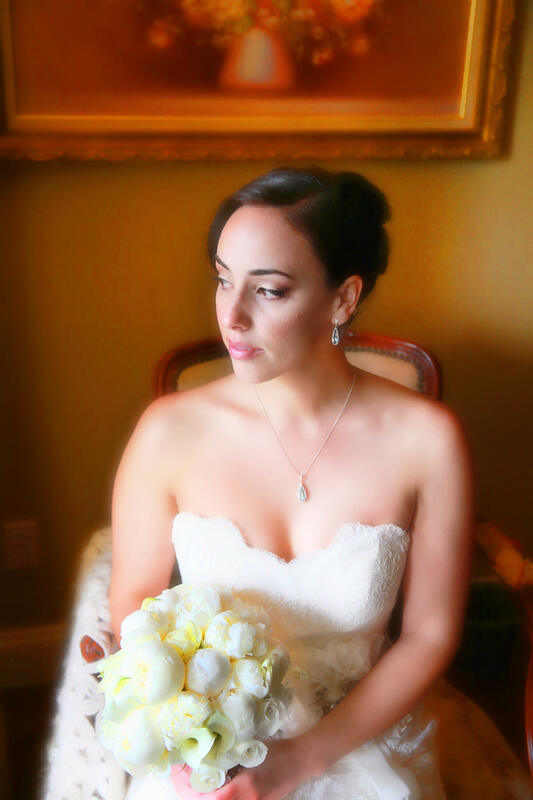 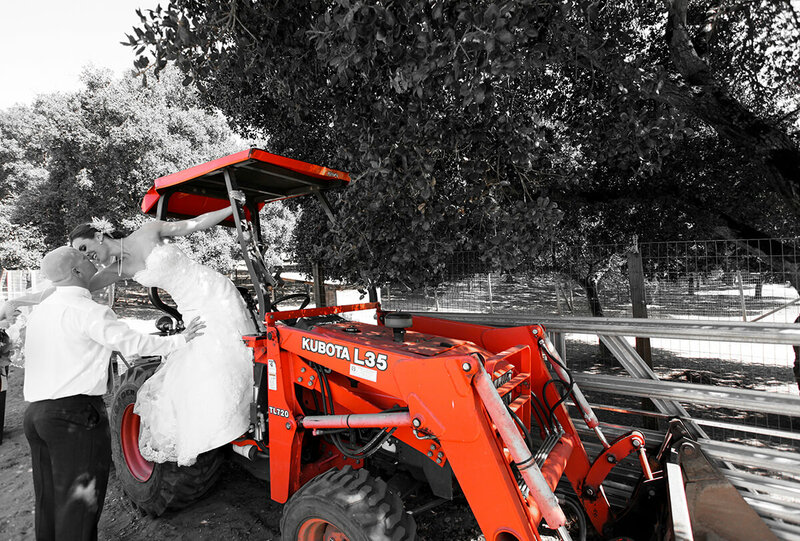 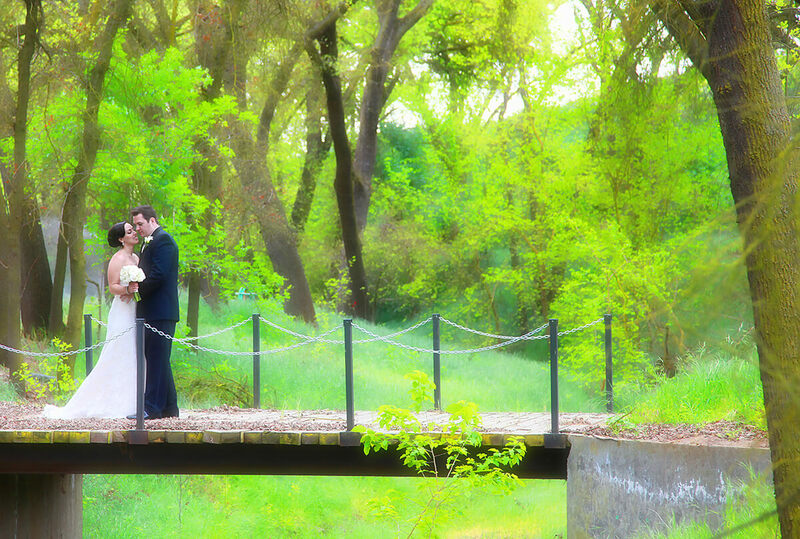 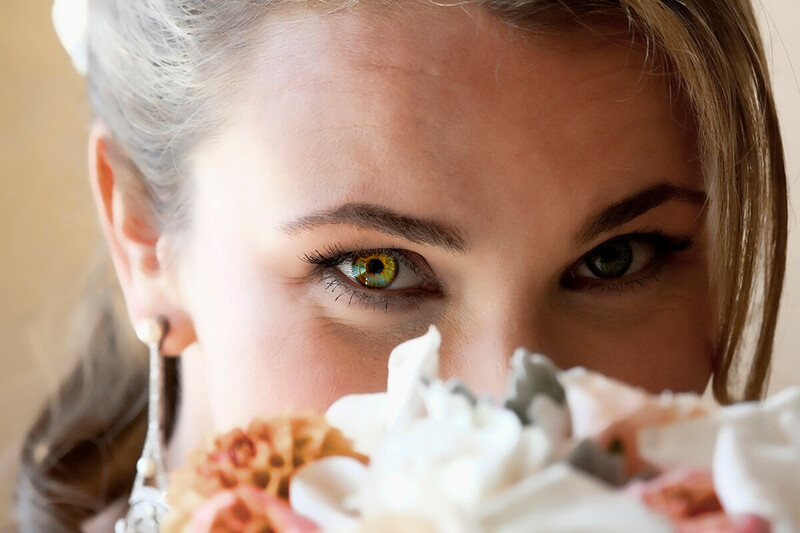 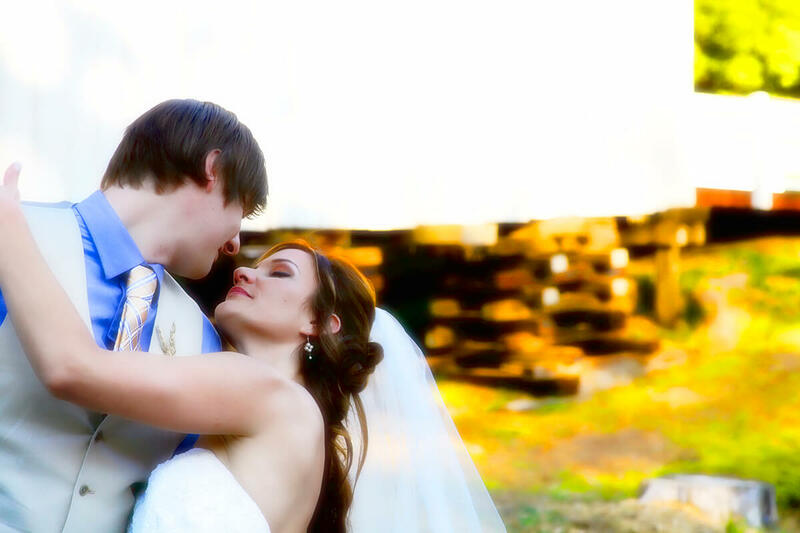 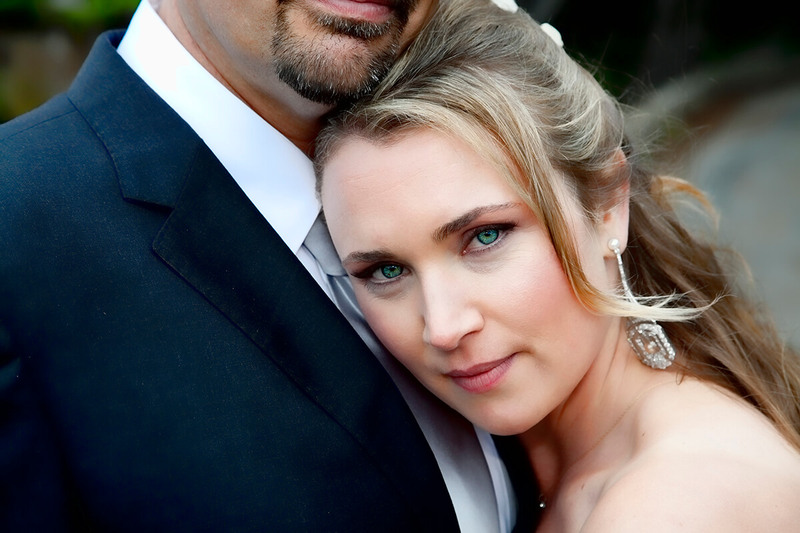 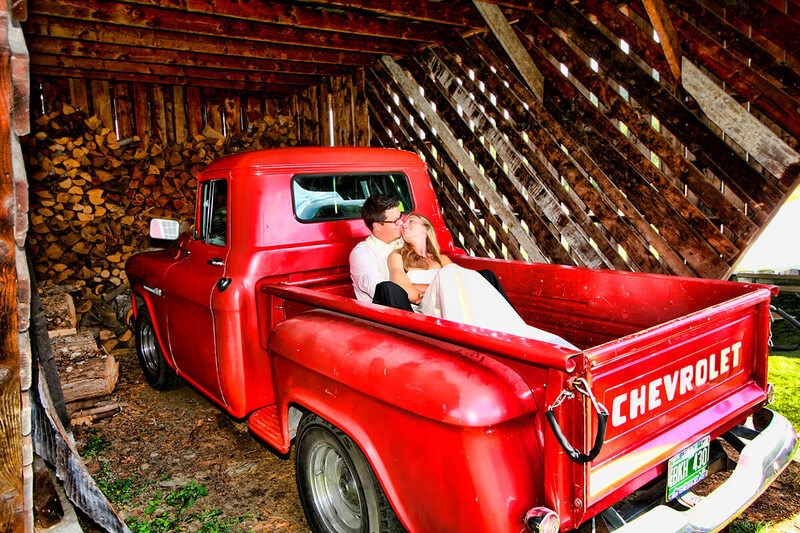 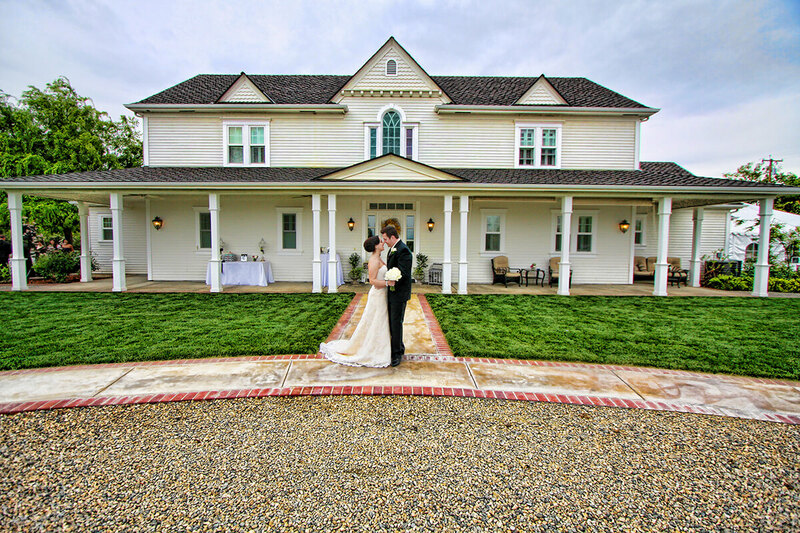 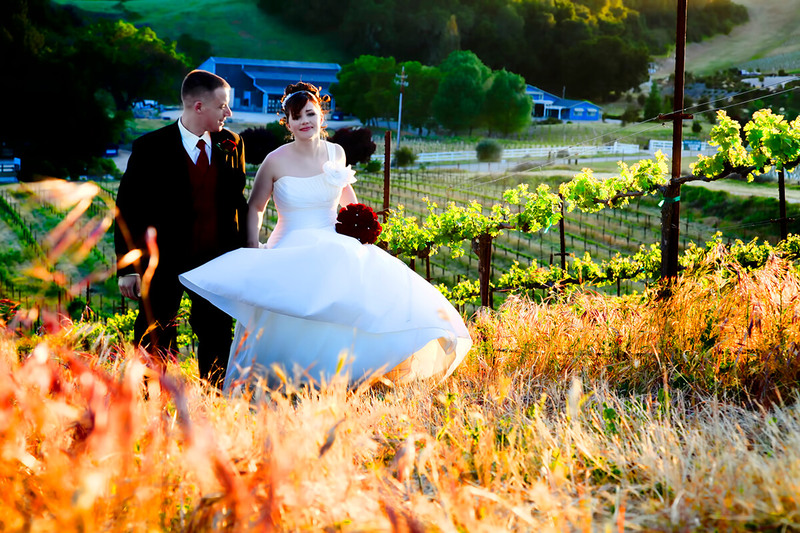 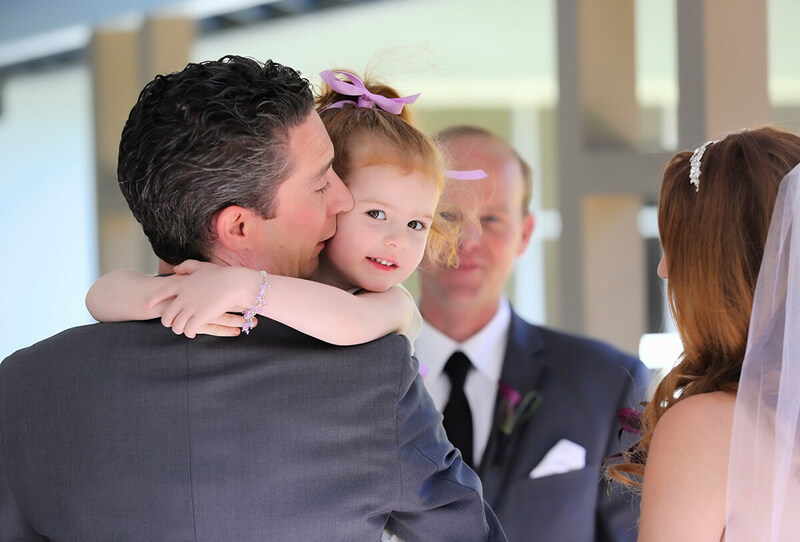 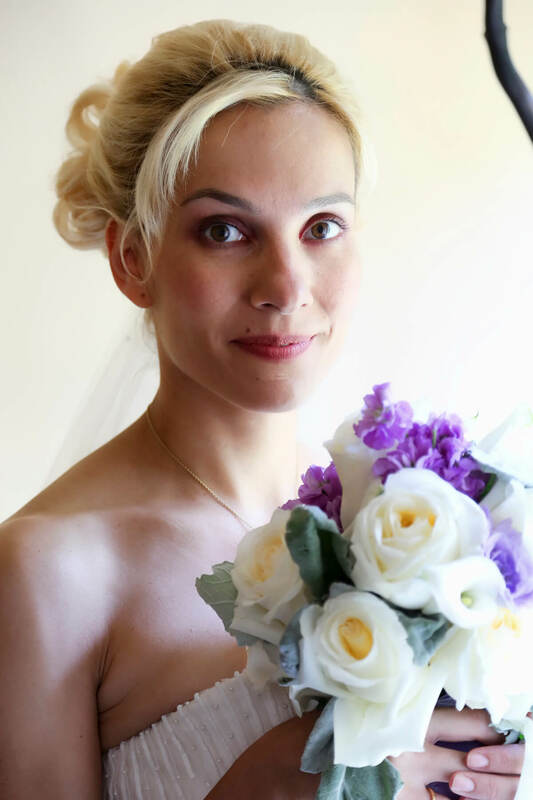 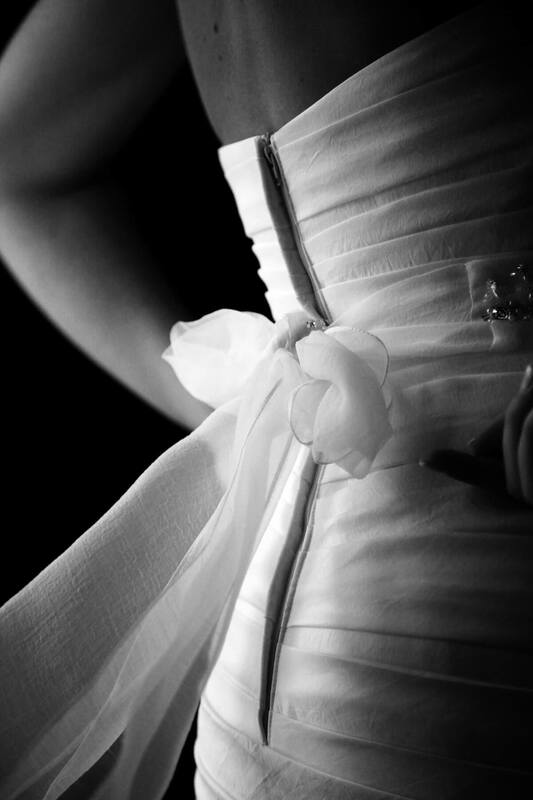 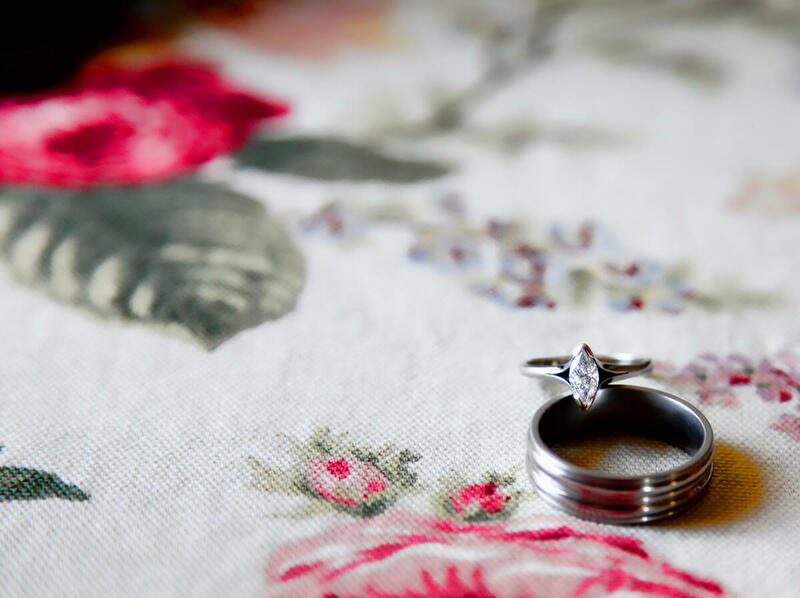 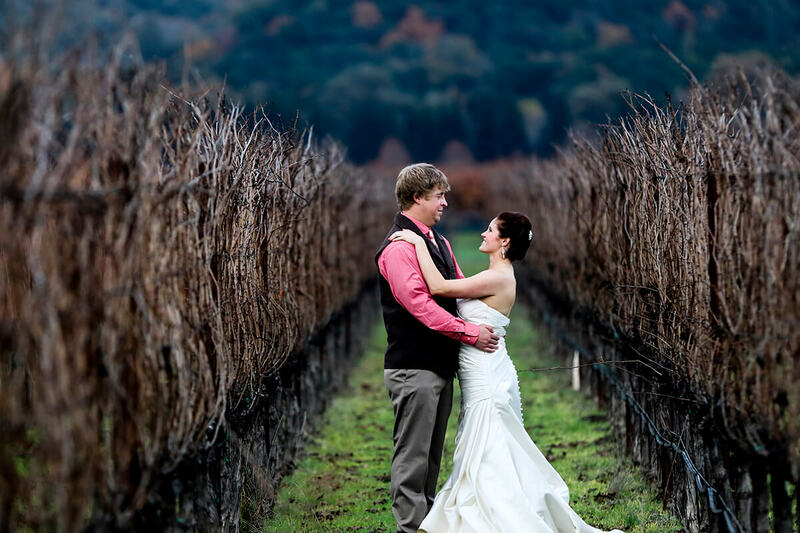 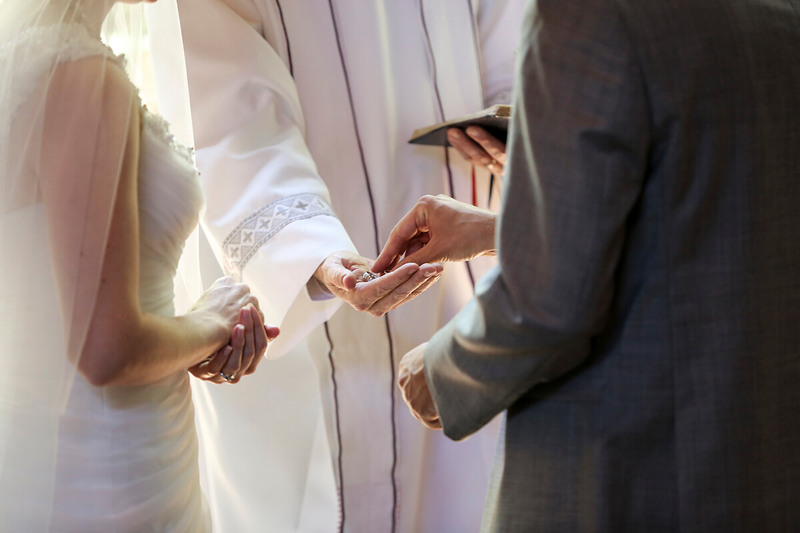 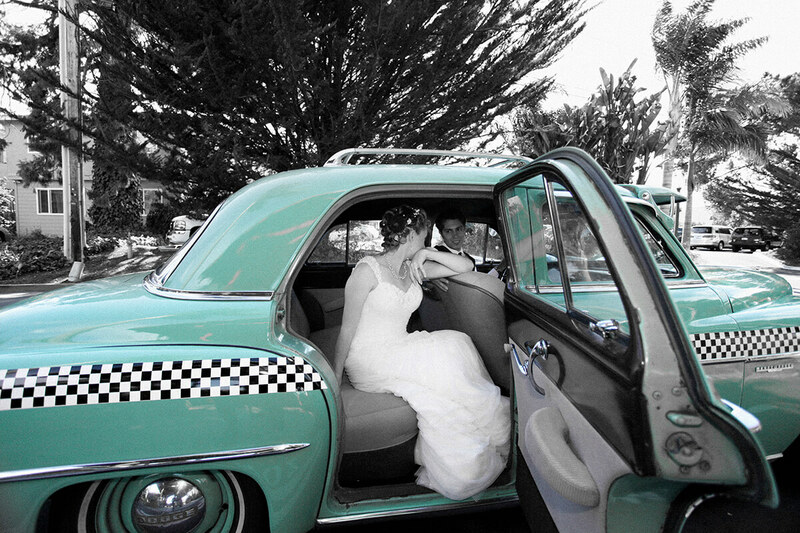 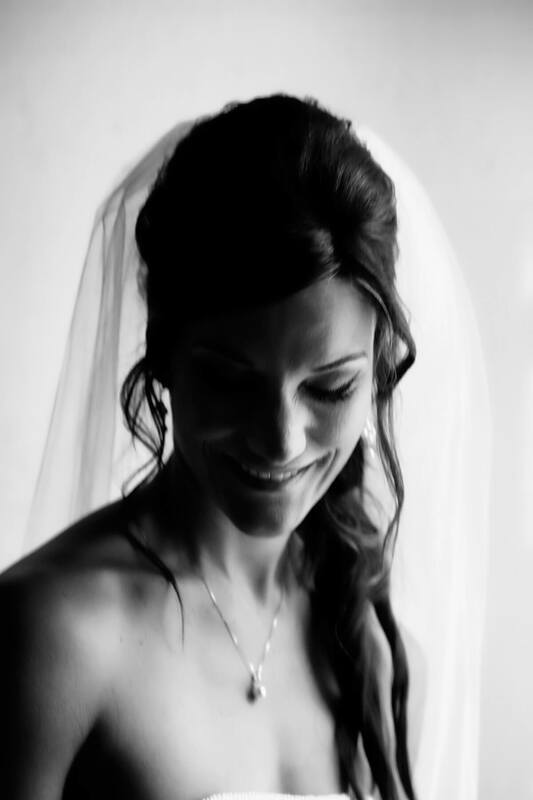 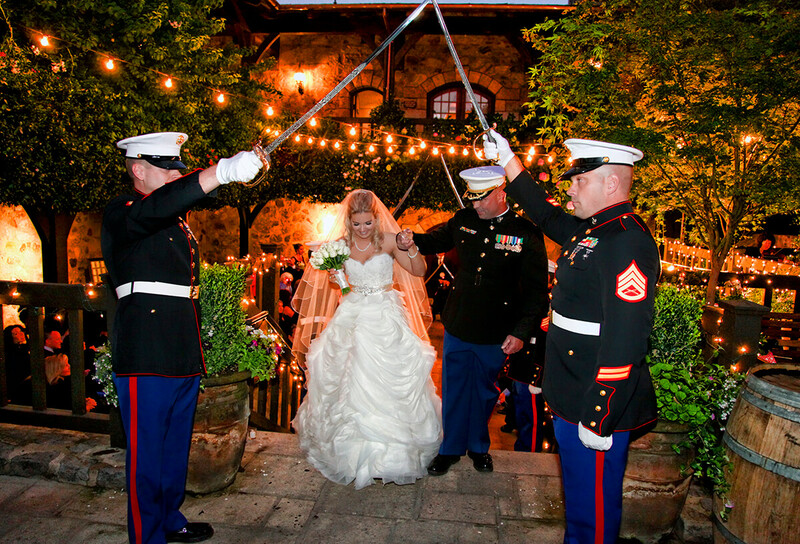 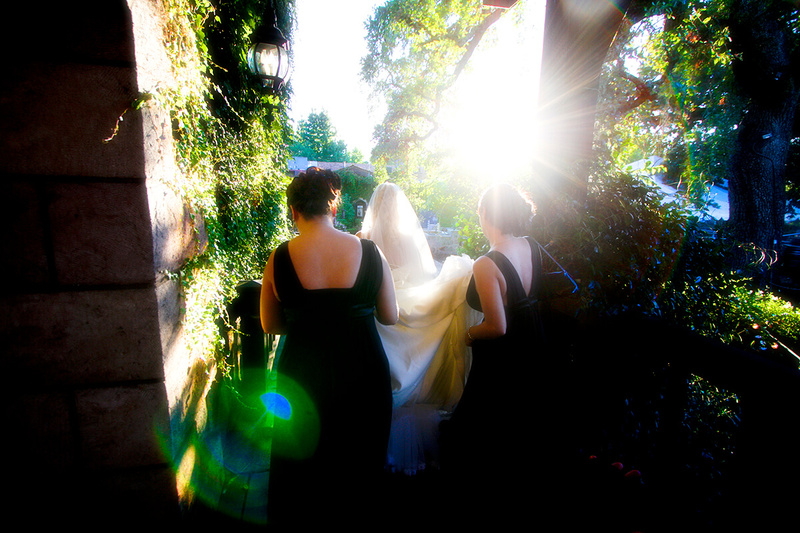 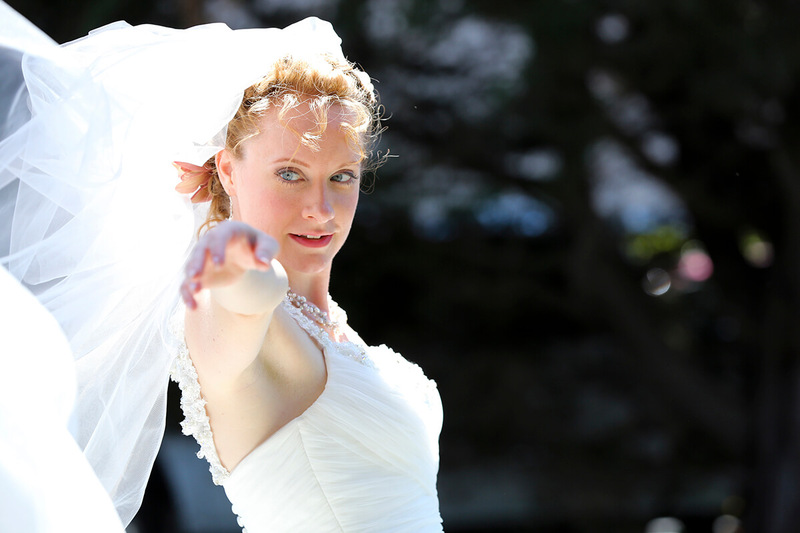 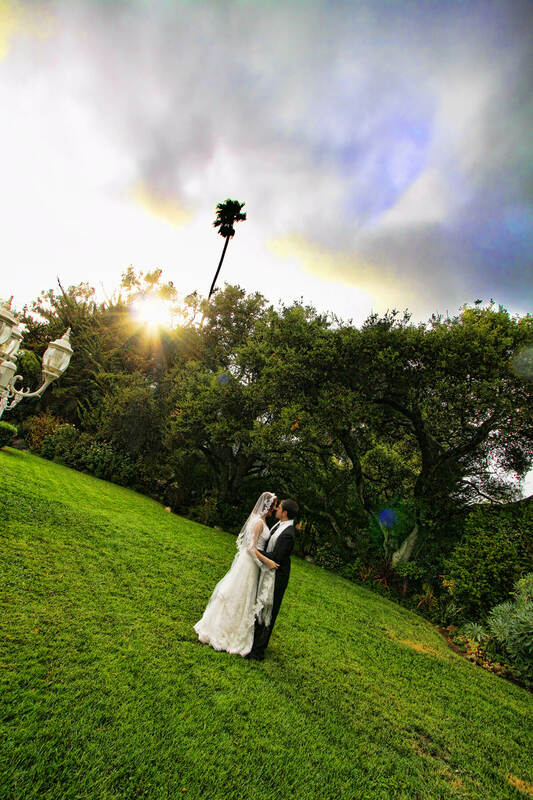 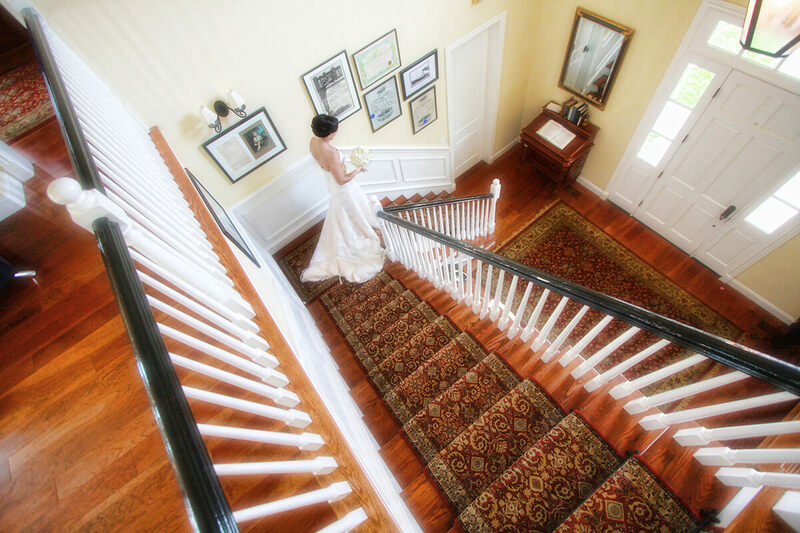 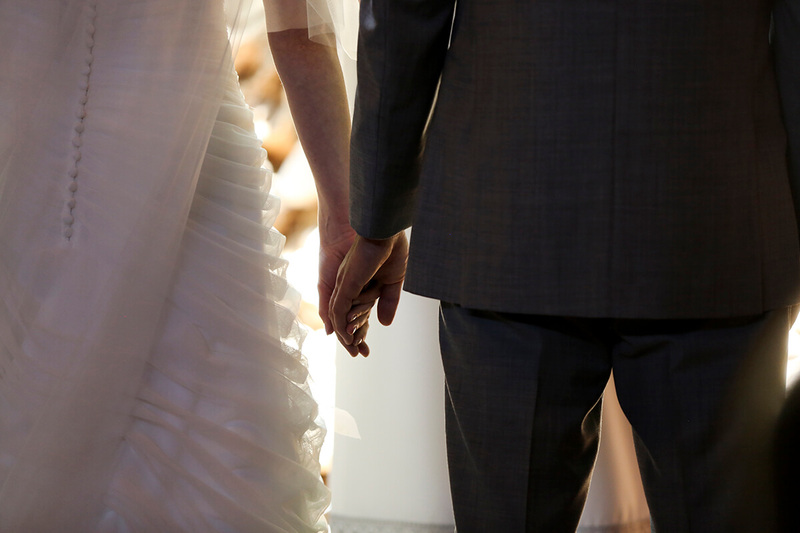 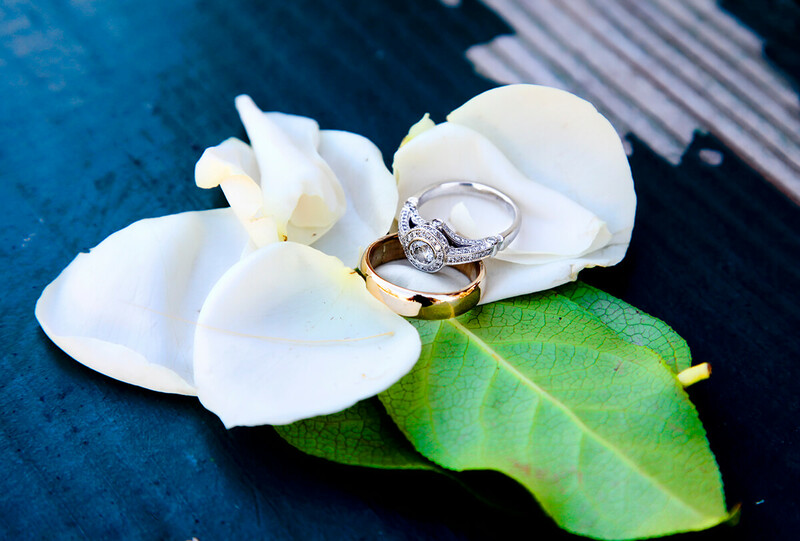 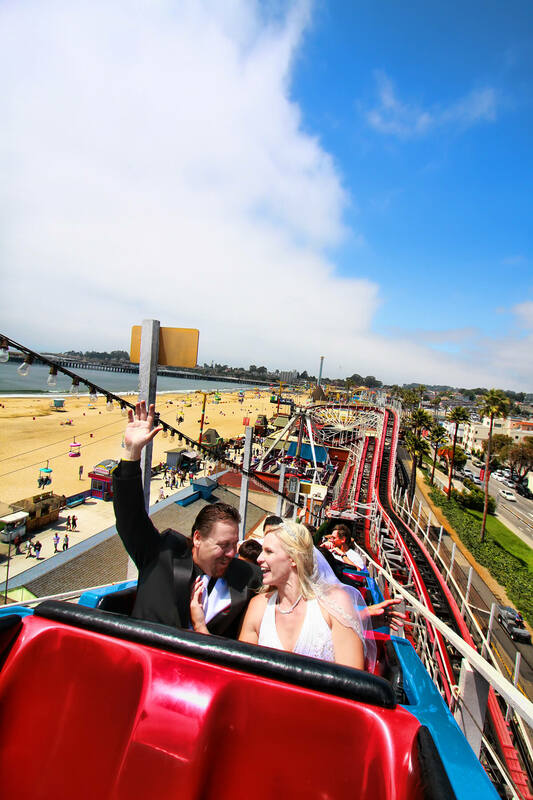 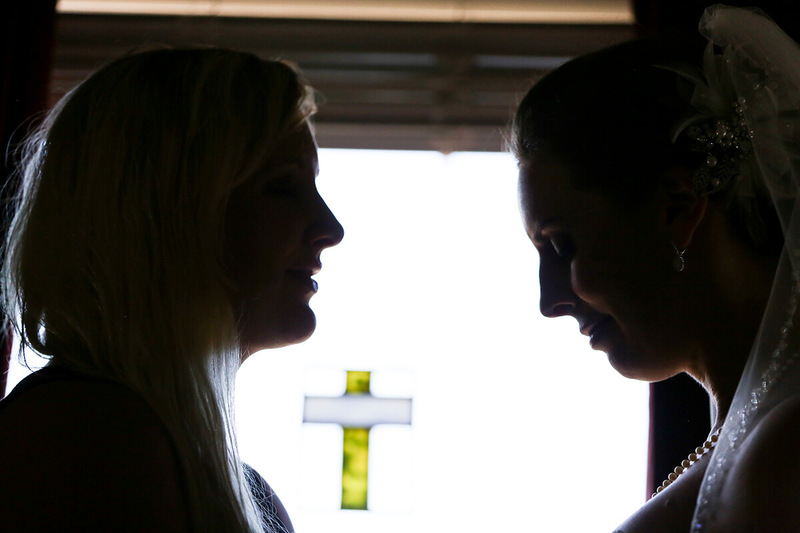 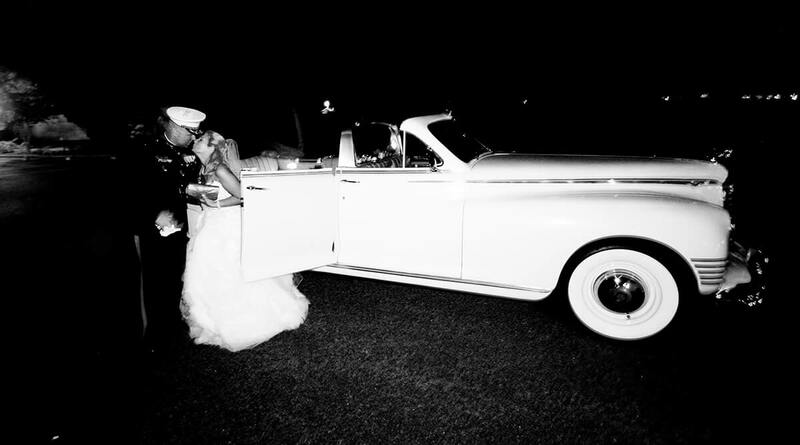 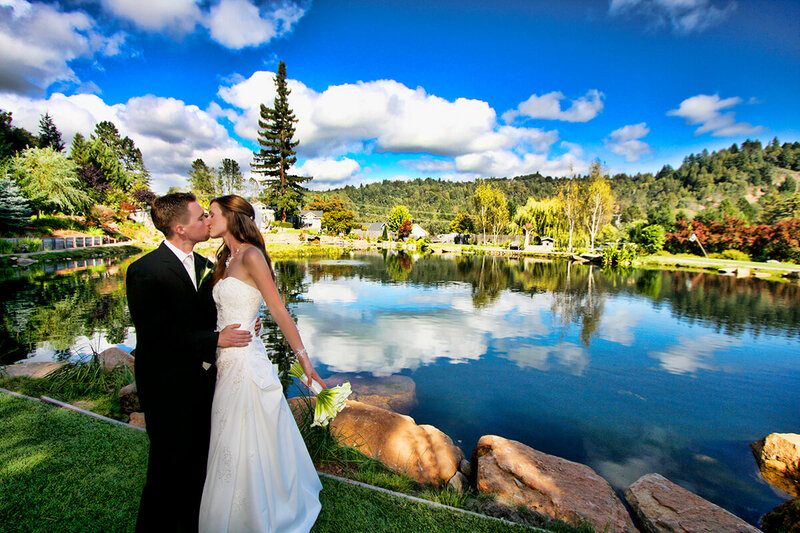 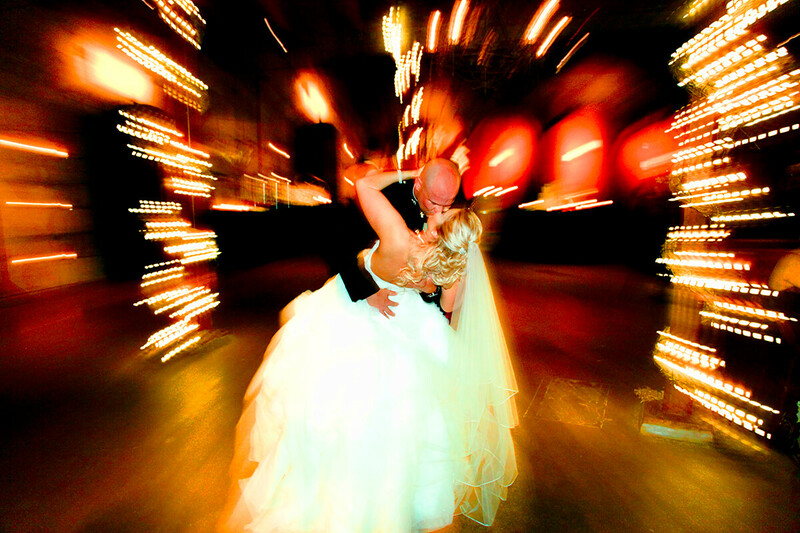 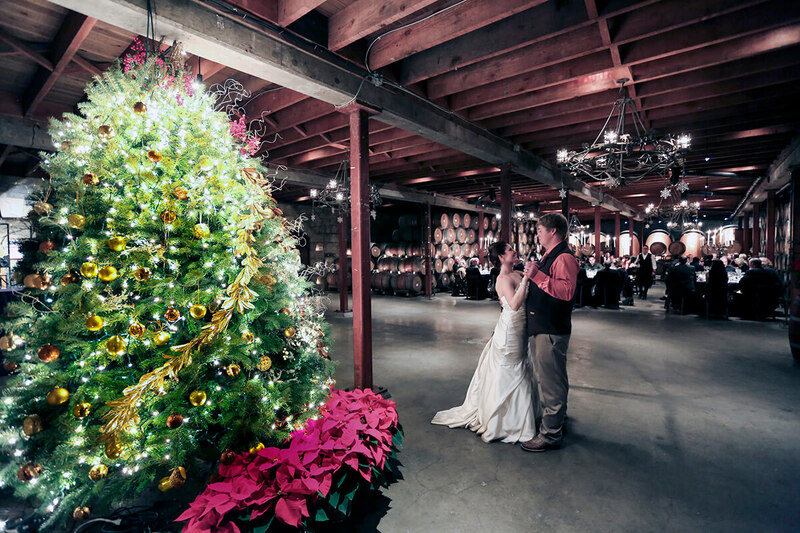 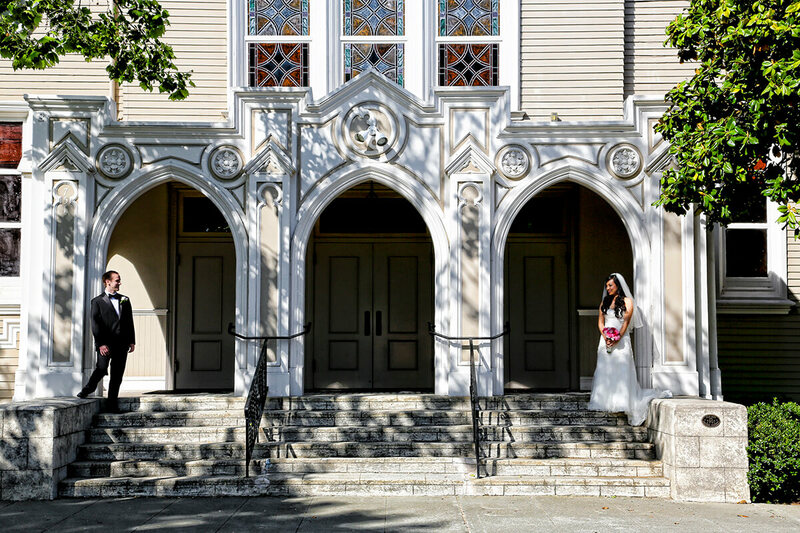 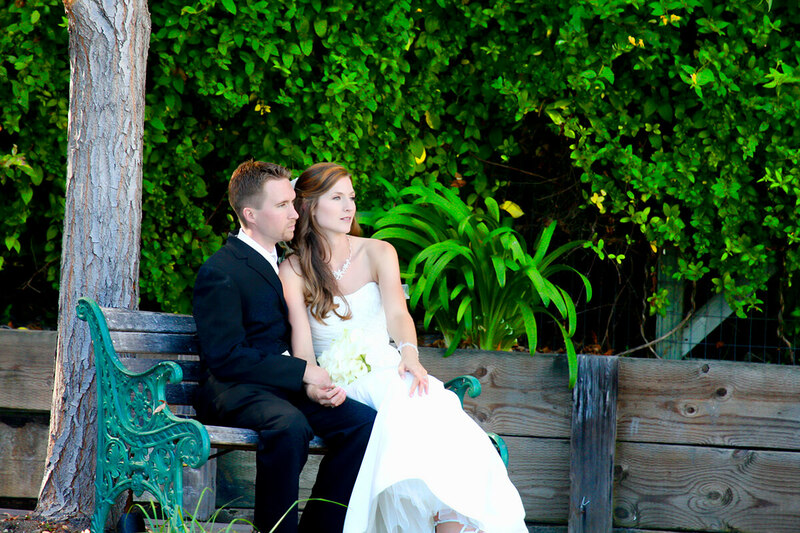 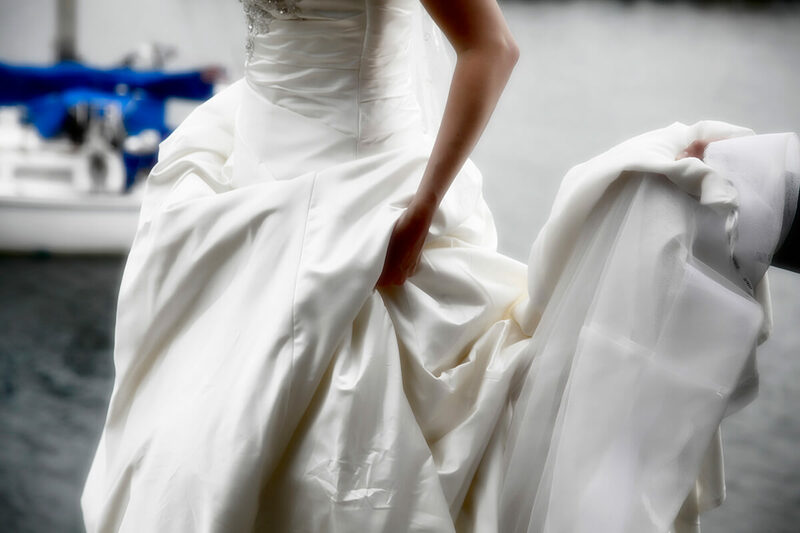 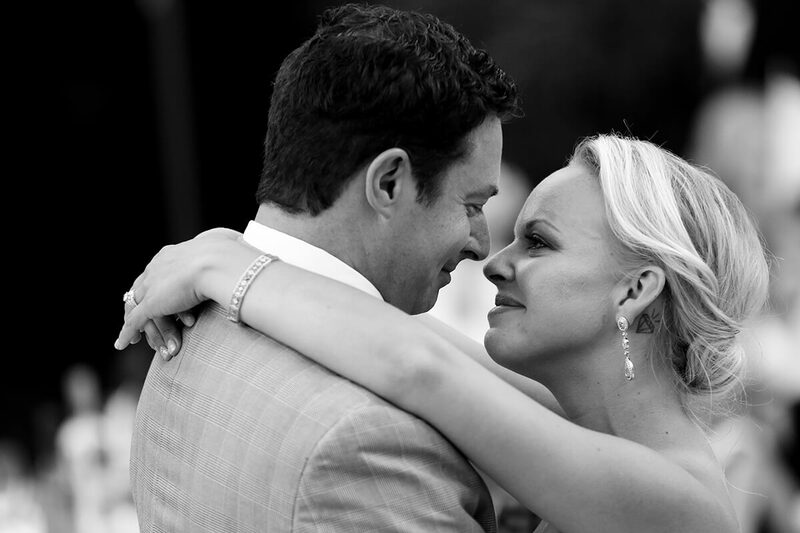 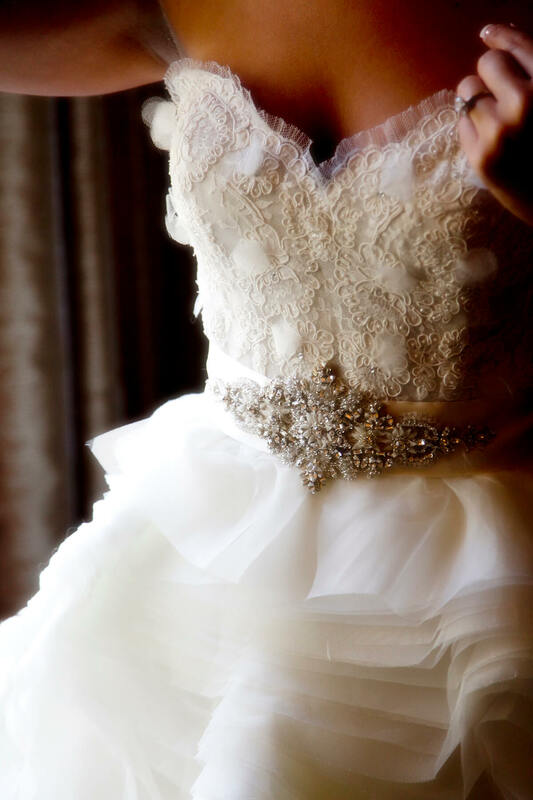 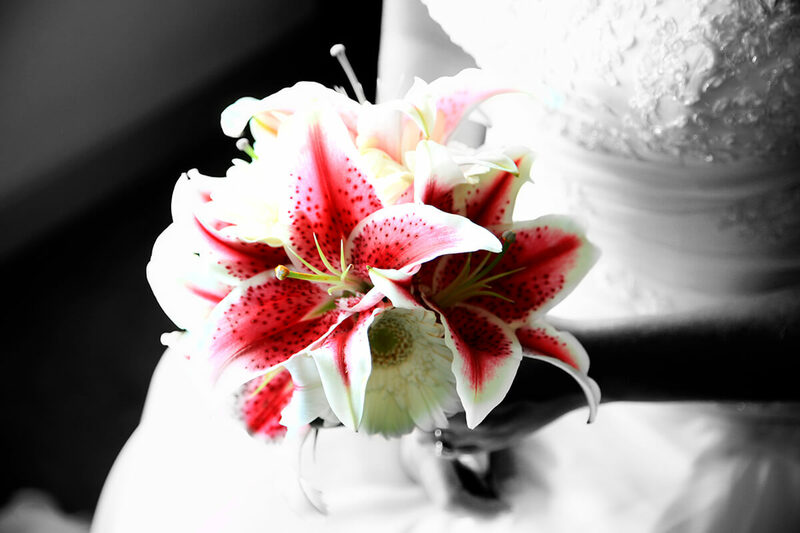 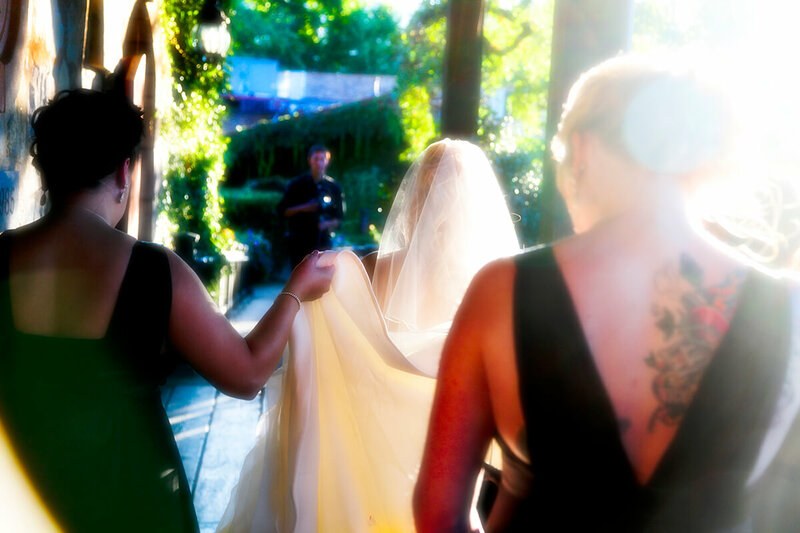 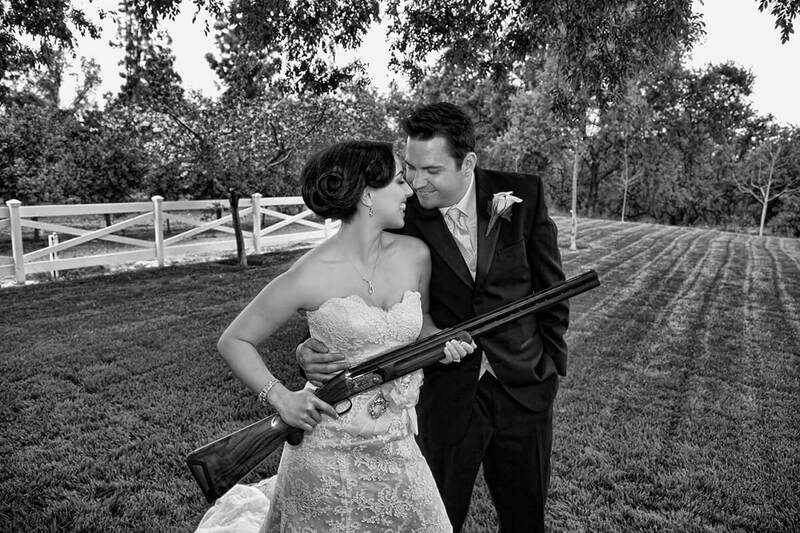 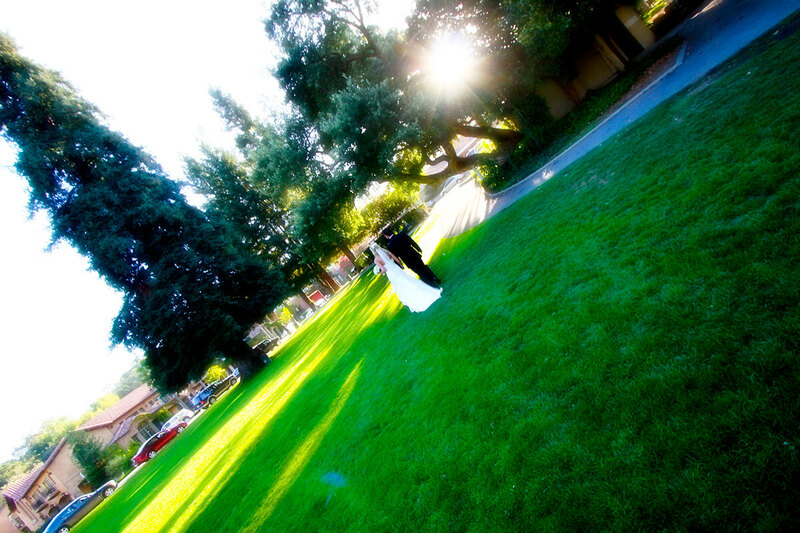 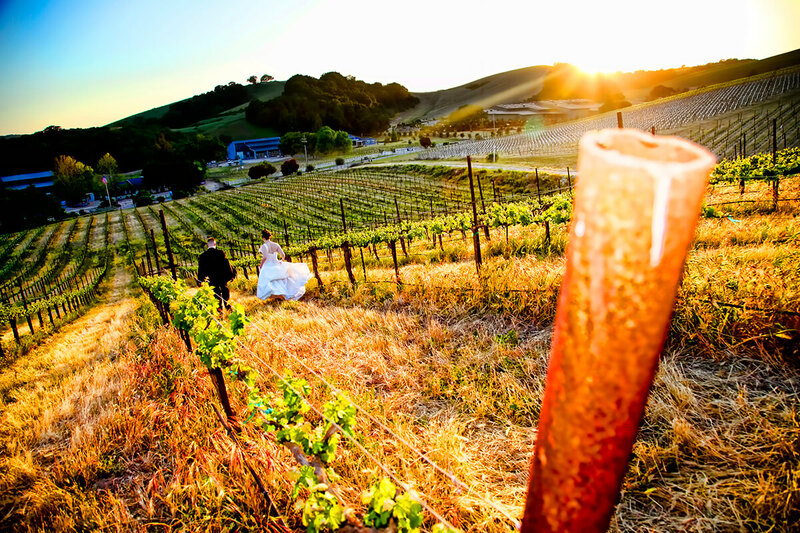 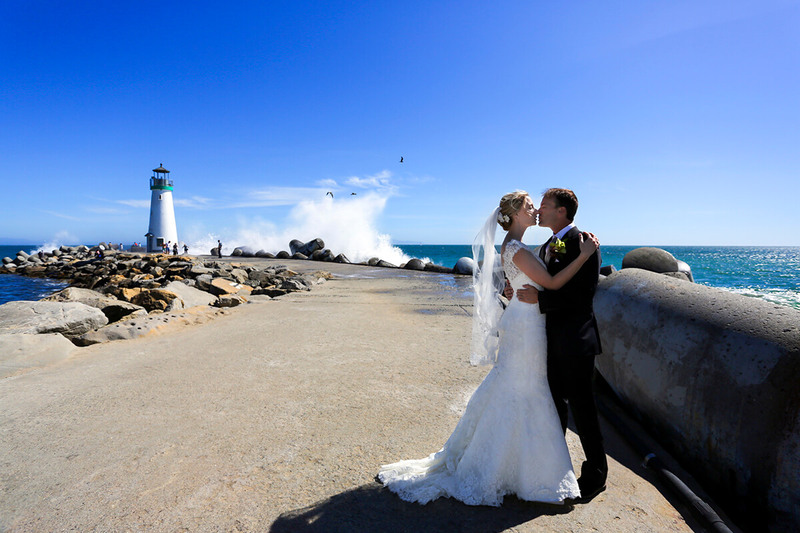 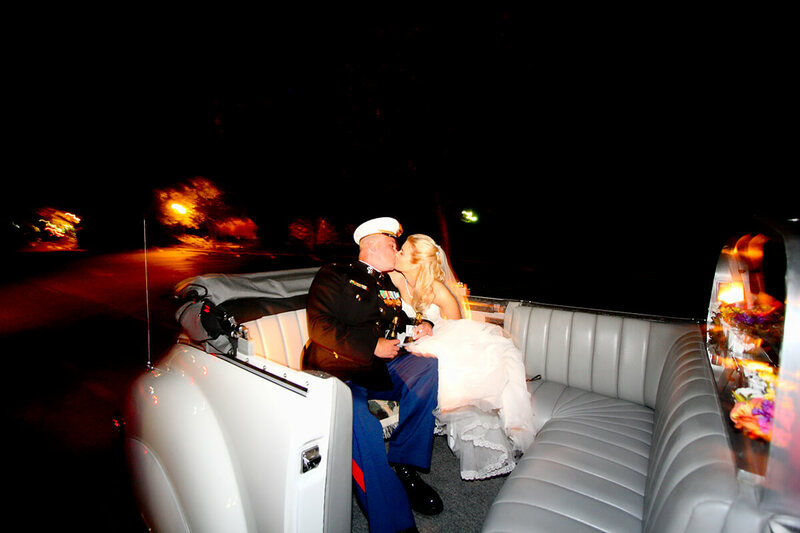 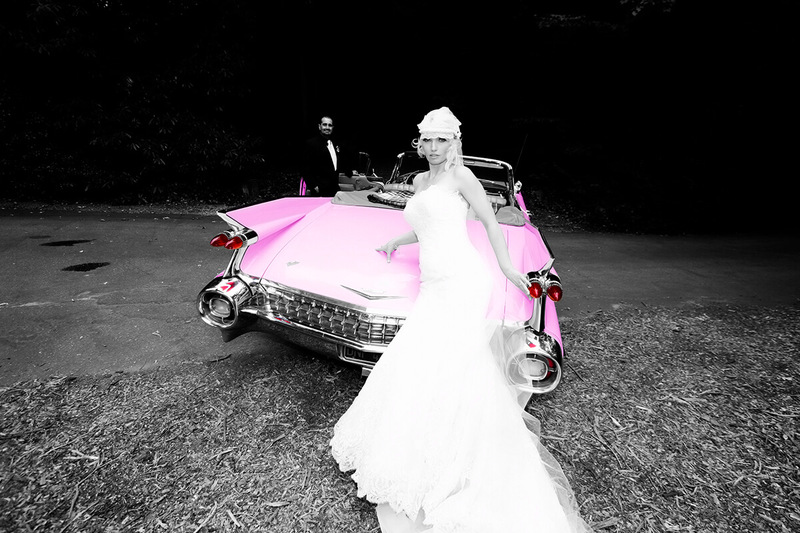 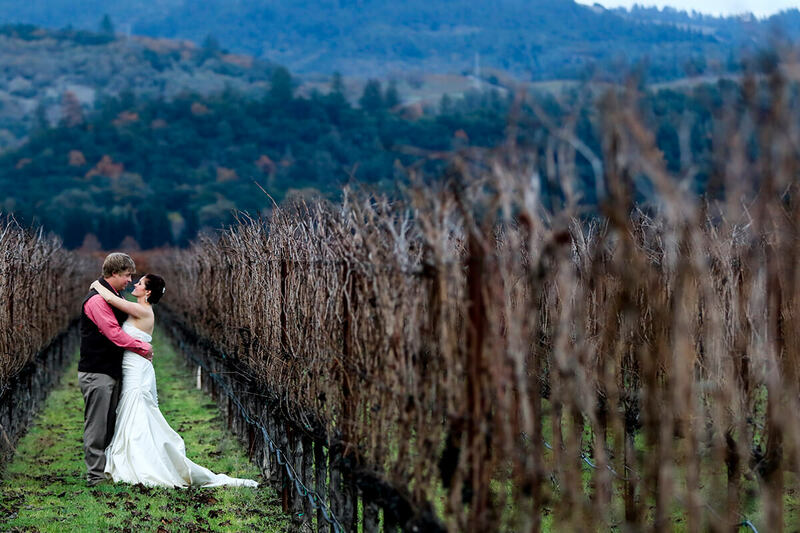 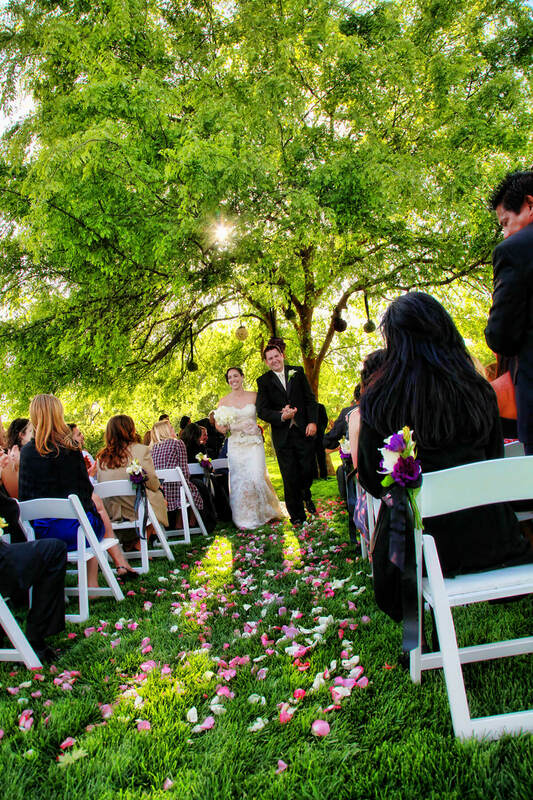 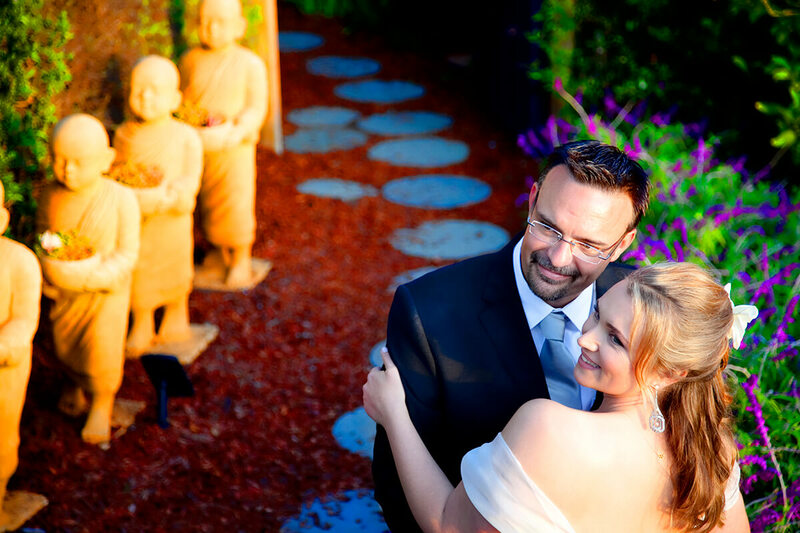 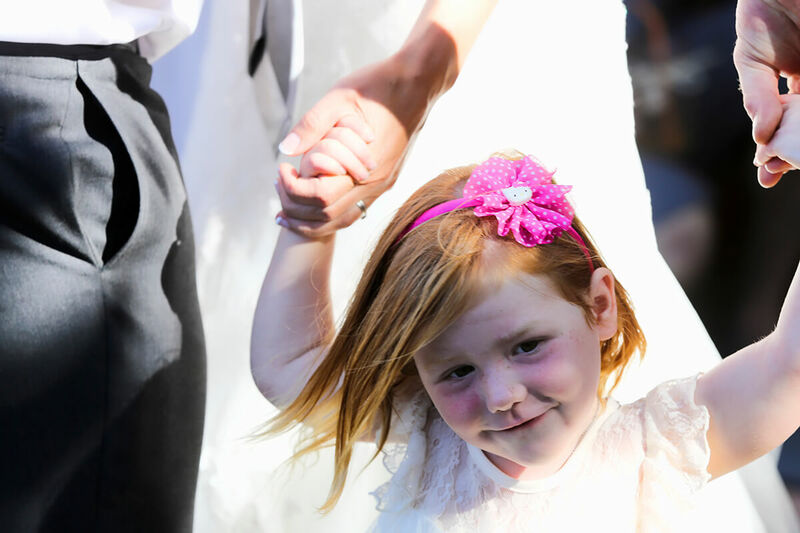 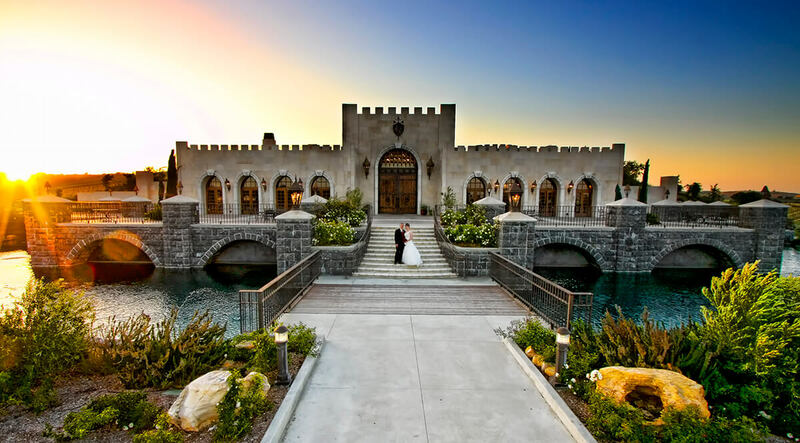 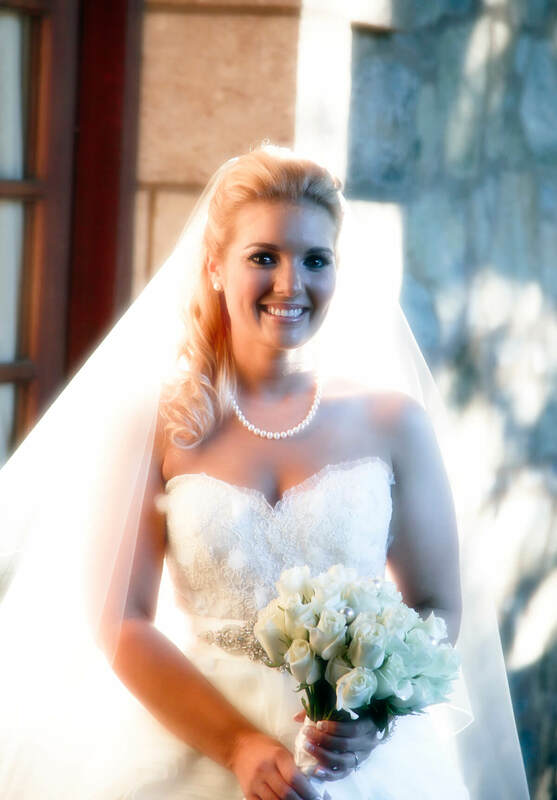 We area Santa Cruz Wedding Photographers specializing in documentary proposal, engagement and wedding photography. 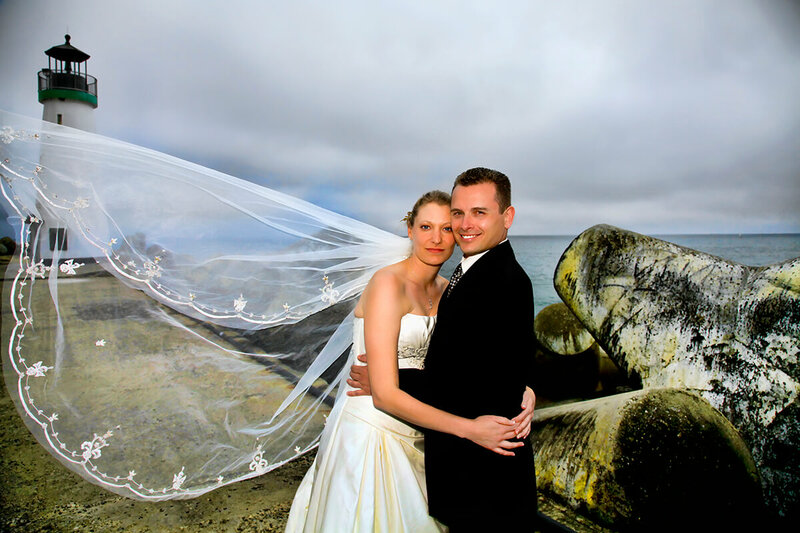 Based in Santa Cruz, our photography studio is focused on serving clients in the Monterey Bay and San Francisco Bay Area. 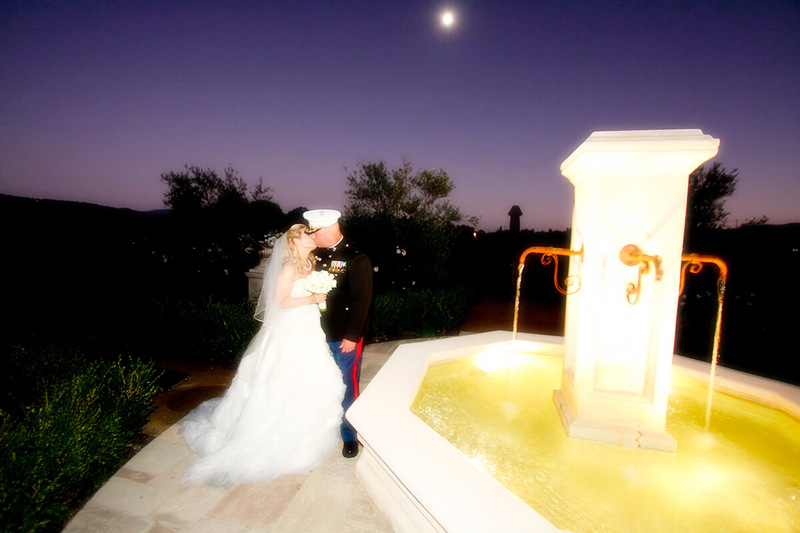 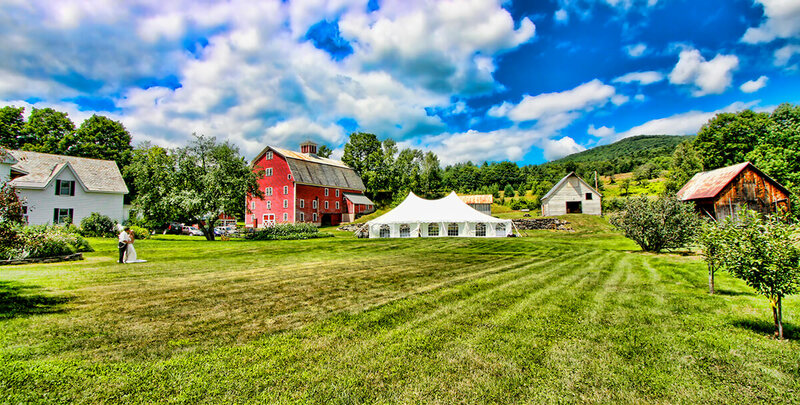 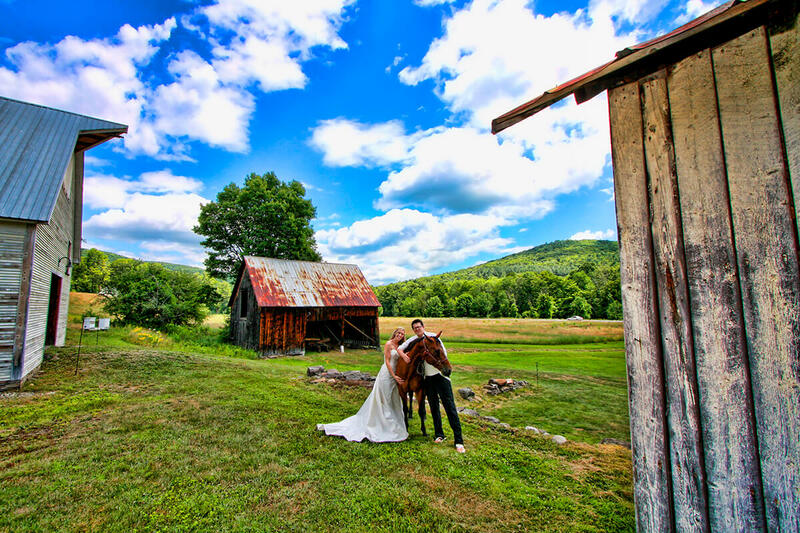 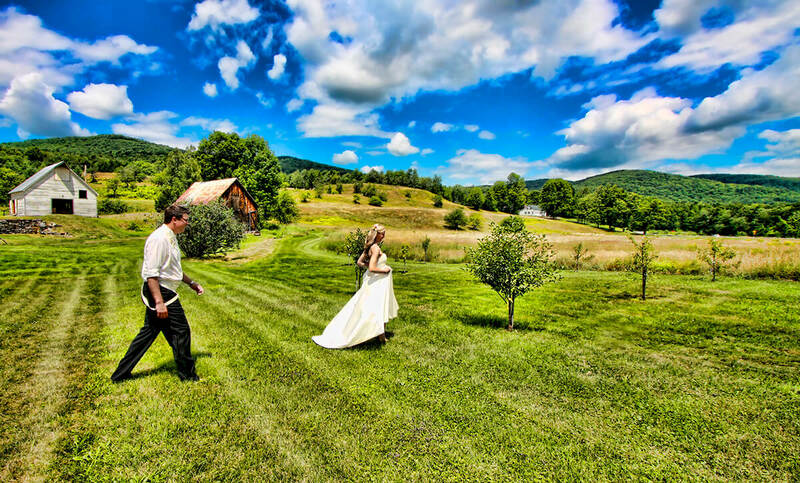 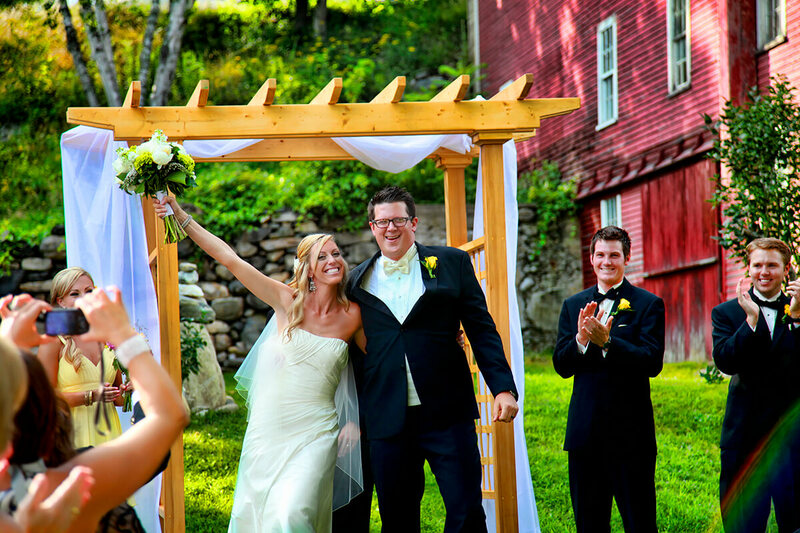 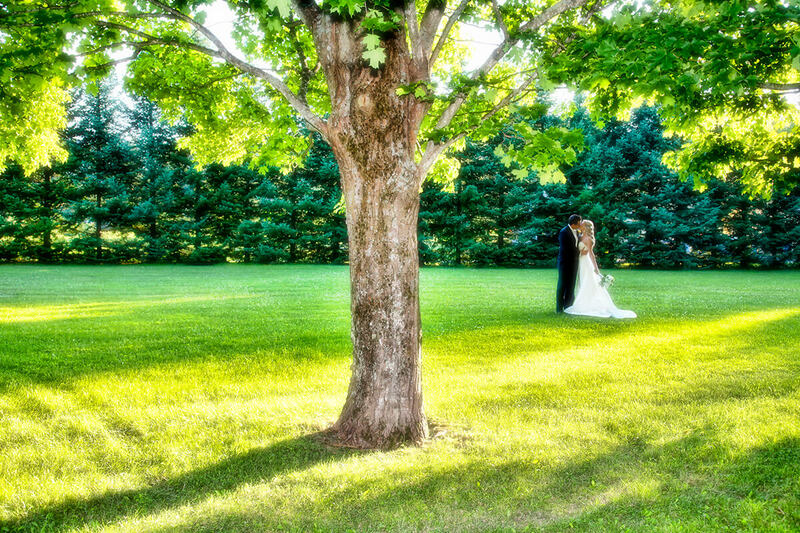 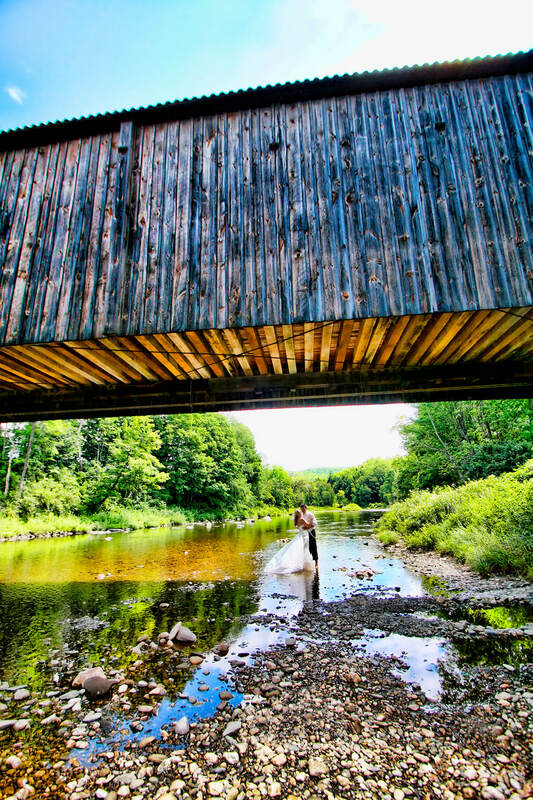 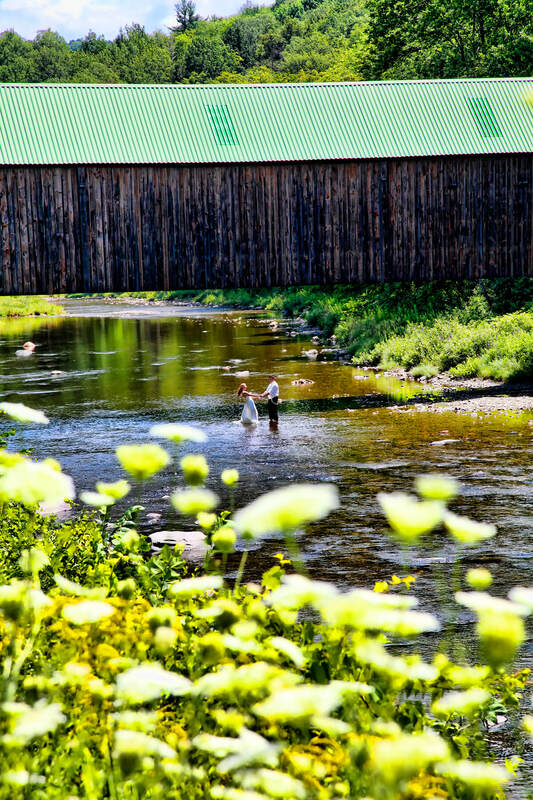 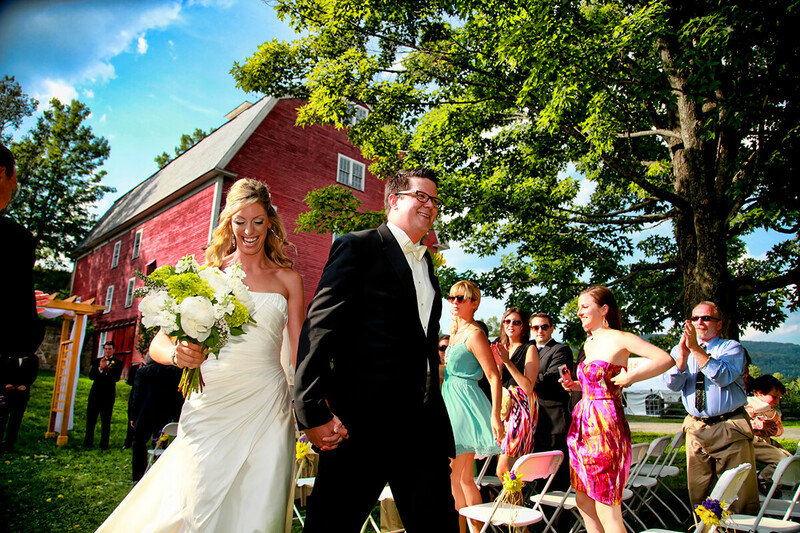 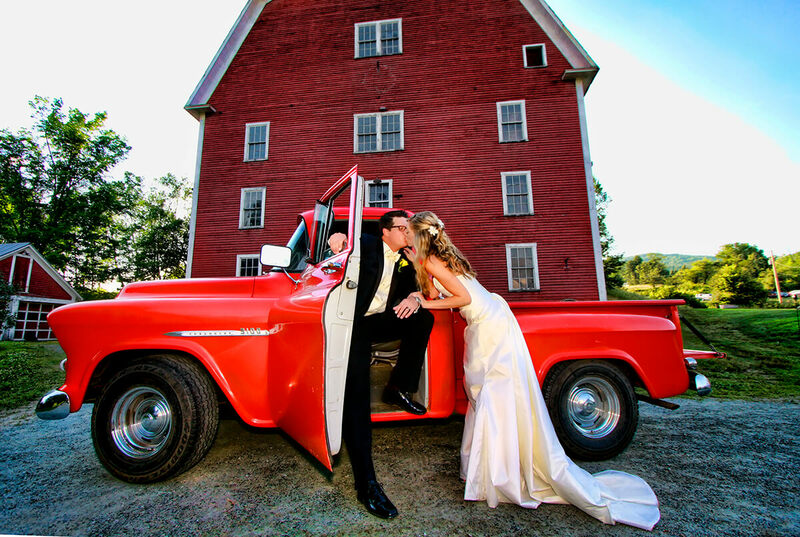 We are also available for select destination wedding photography commissions. 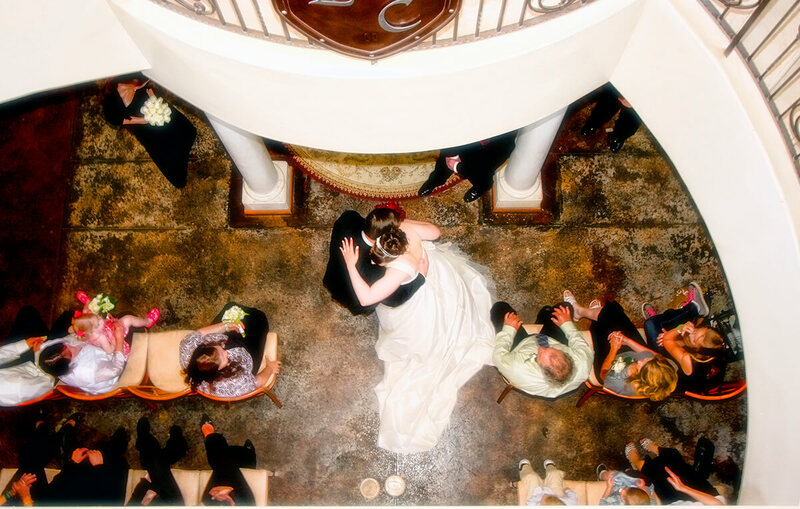 Our artistic approach presents a blend of documentary photojournalism and fashion-forward imagery. 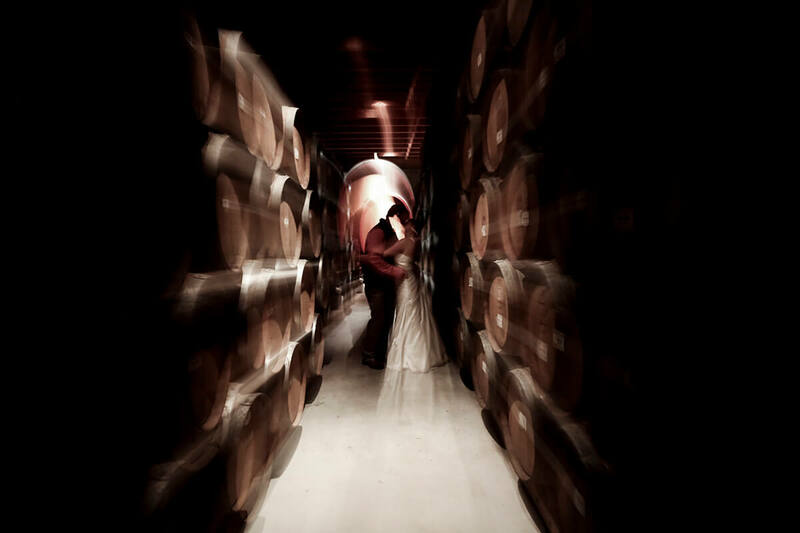 Signature photography collections include: wedding photography, engagement photography, proposal photography and other intimate celebrations. 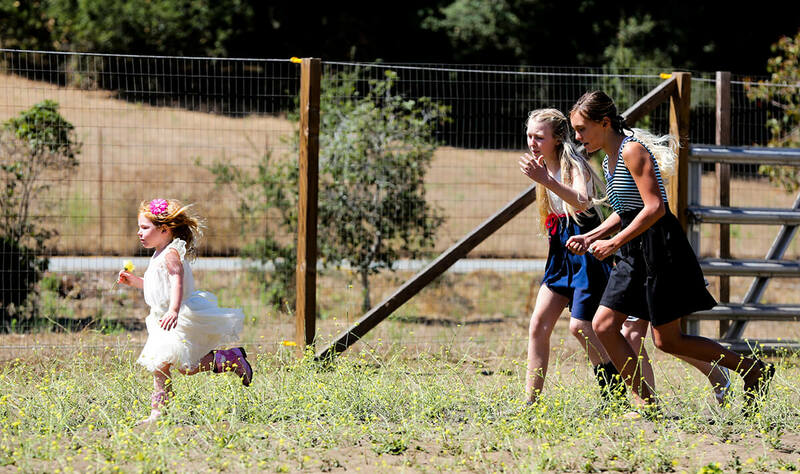 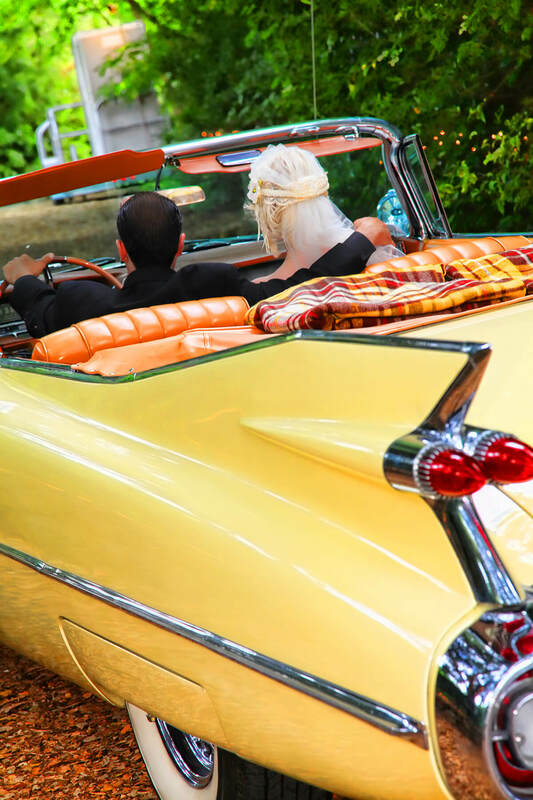 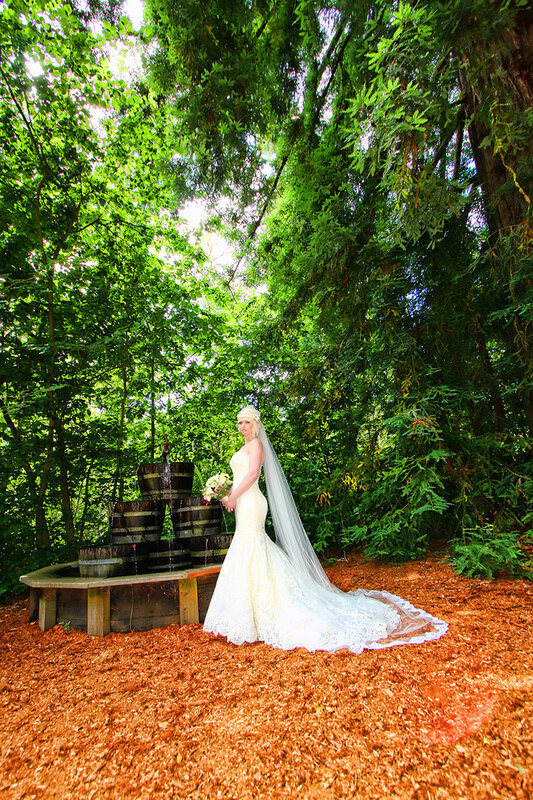 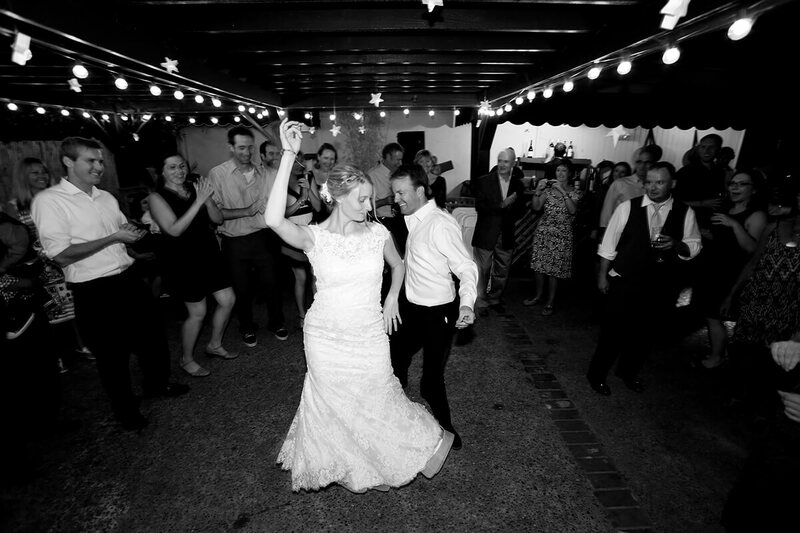 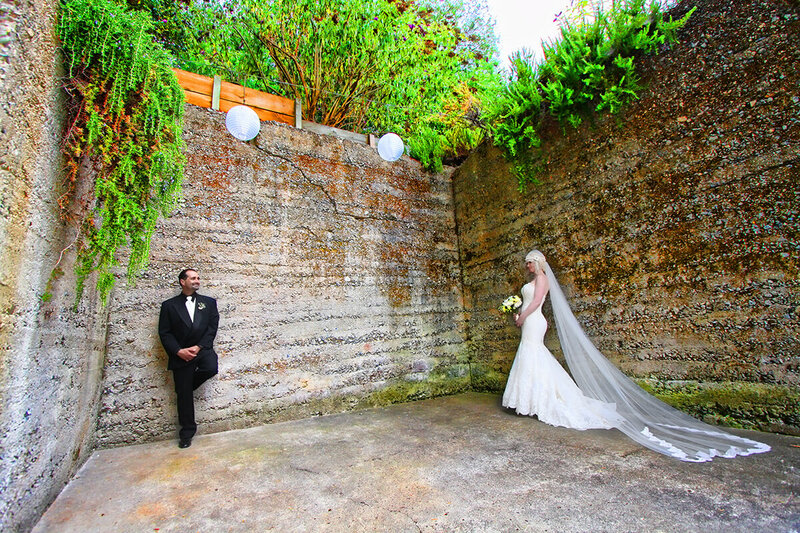 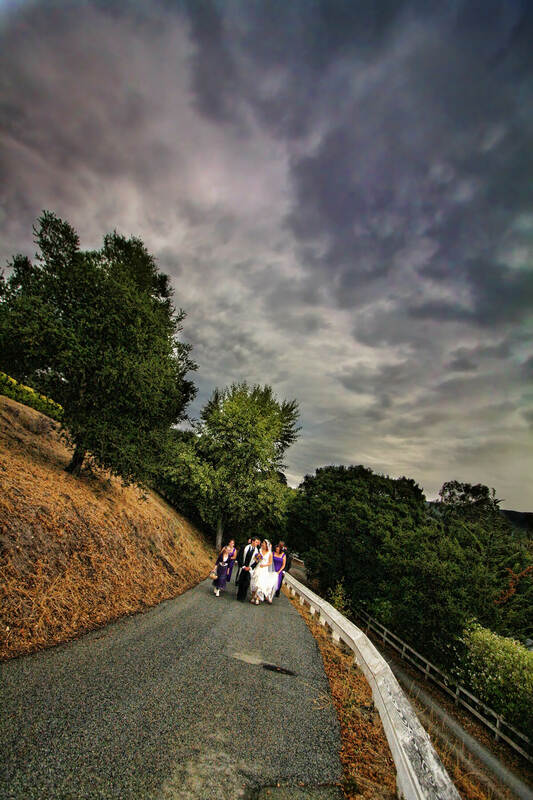 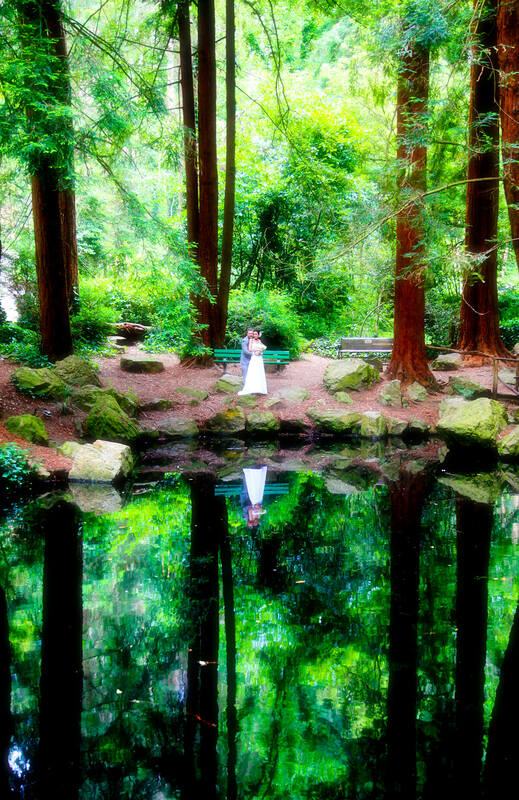 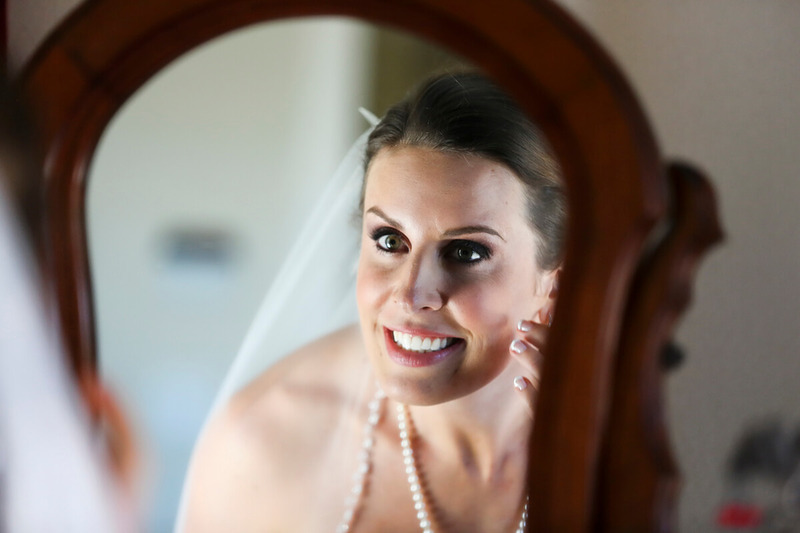 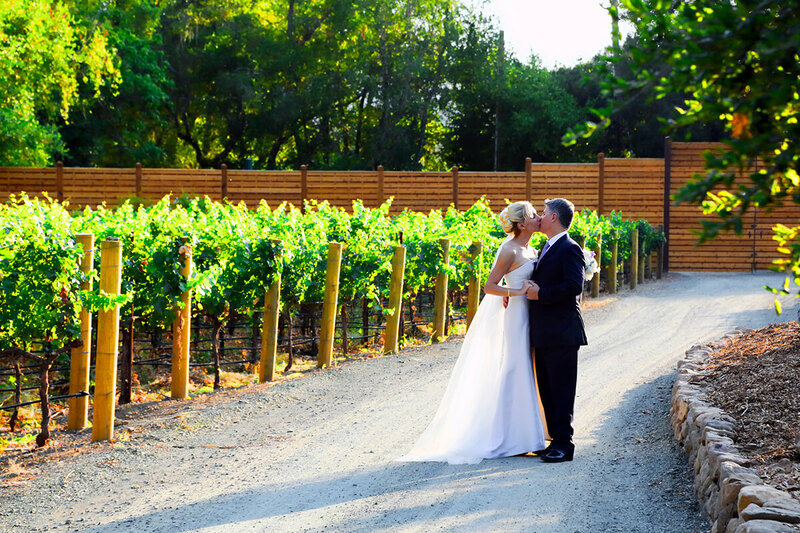 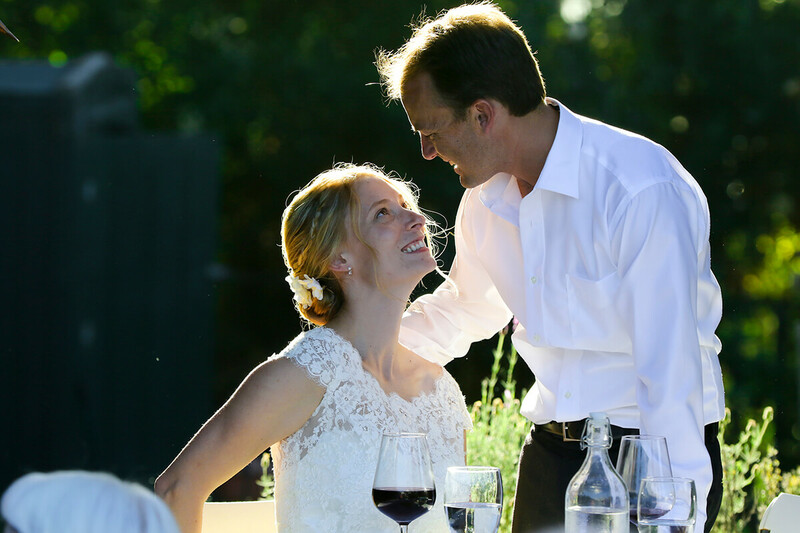 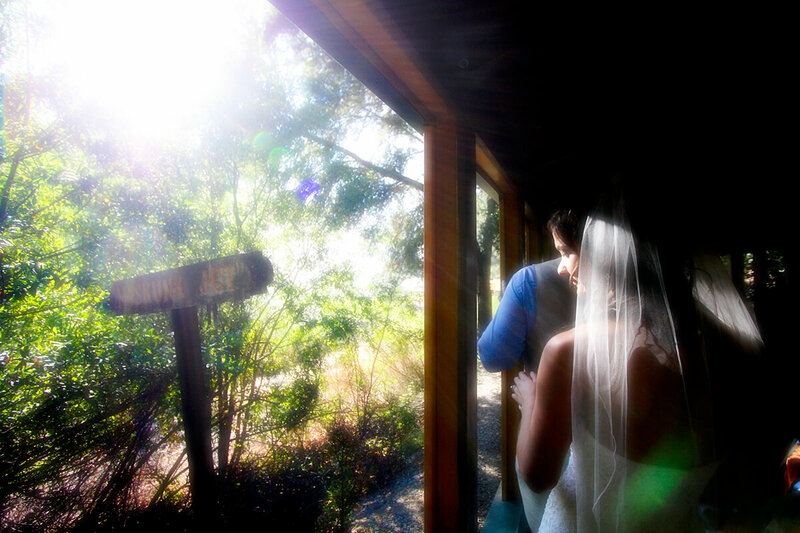 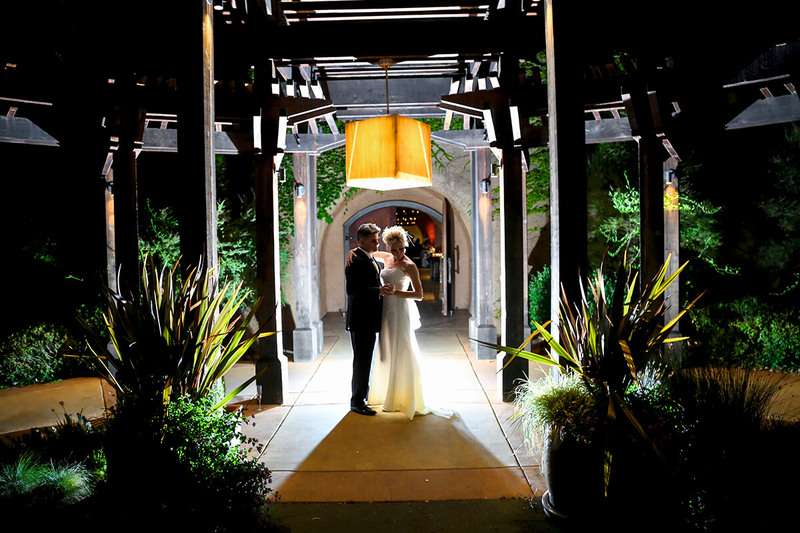 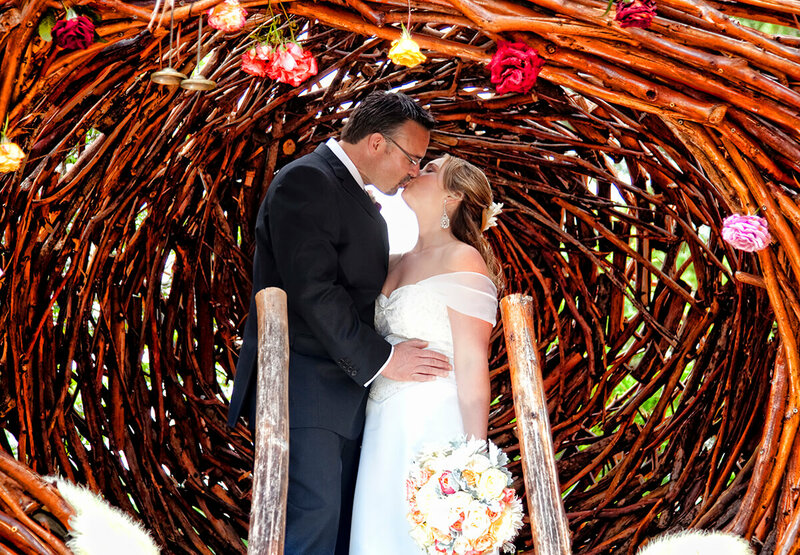 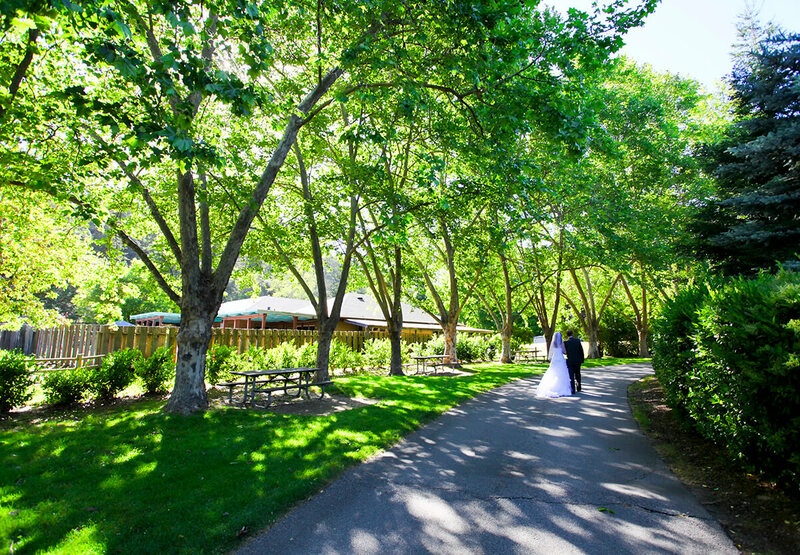 As Santa Cruz Wedding Photographers, our love for and knowledge of the area is persistent in our work. 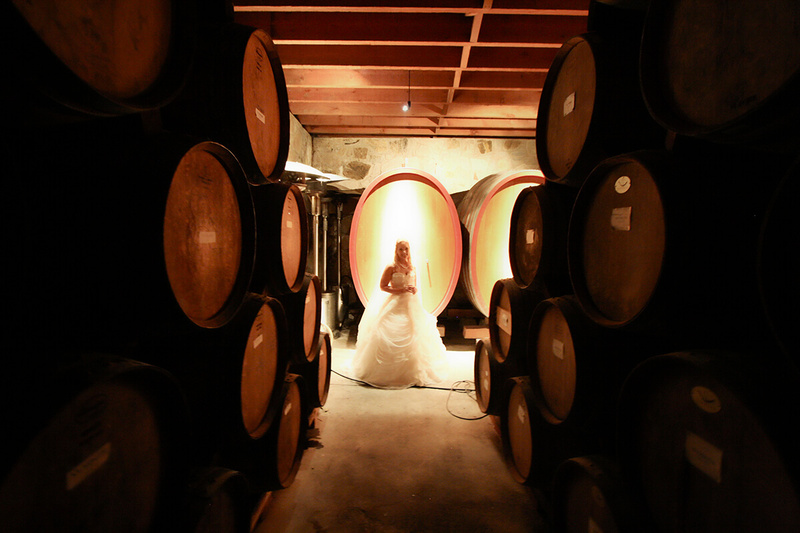 Sometimes you have to go through the darkness to see the light. 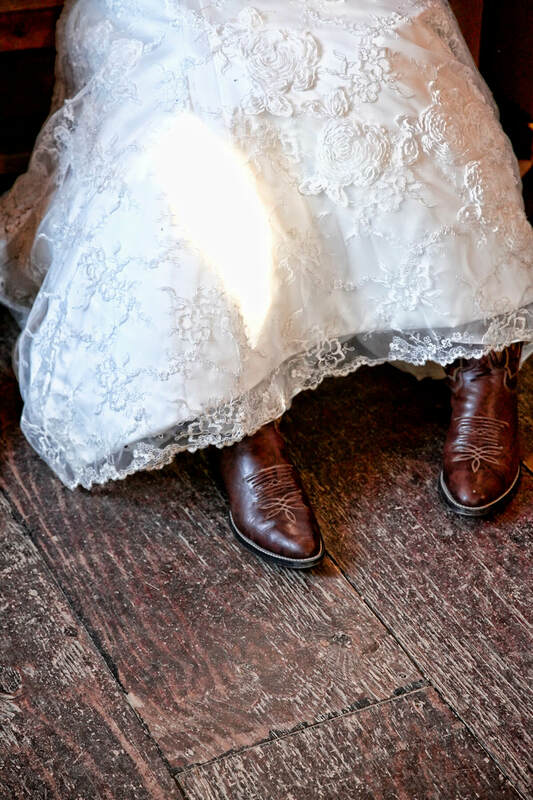 Copyrights © 2018 All Rights Reserved by Matt Kurvin Photography.